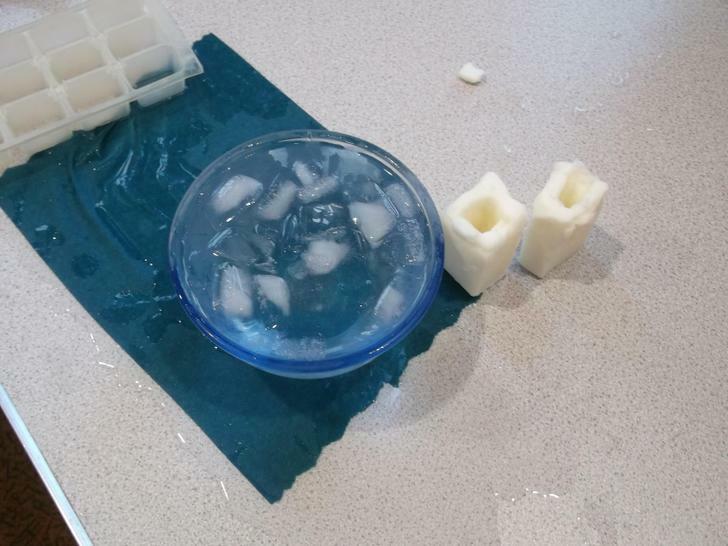 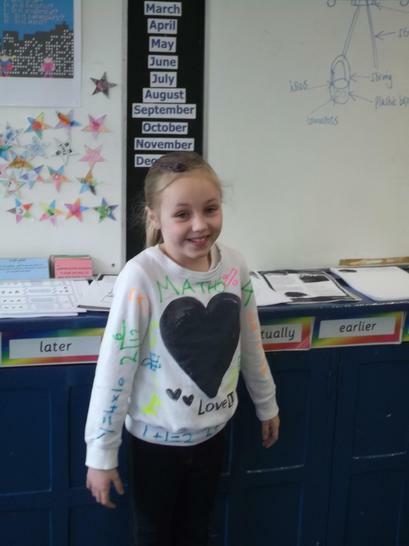 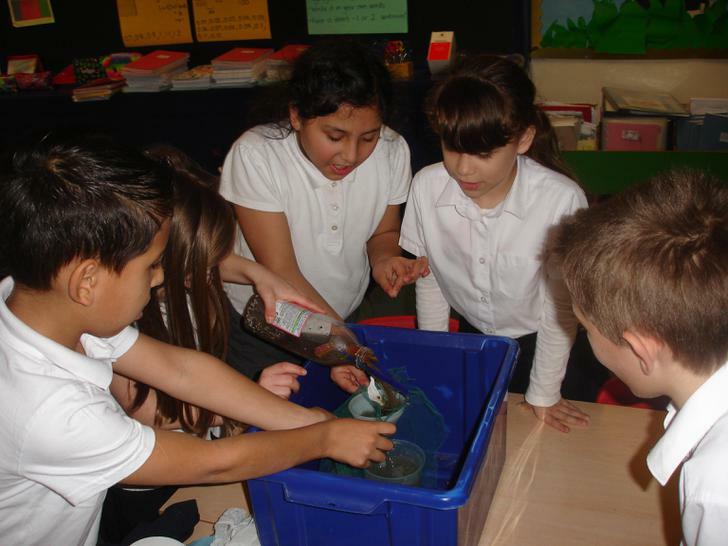 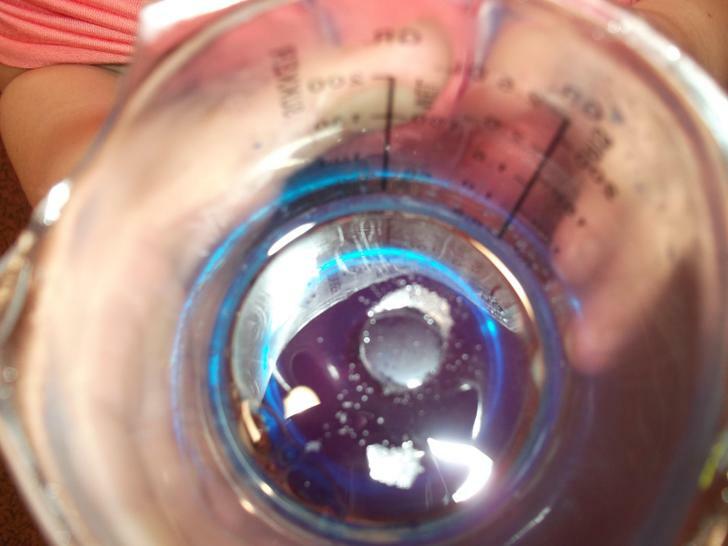 This year, we investigated the properties of water. 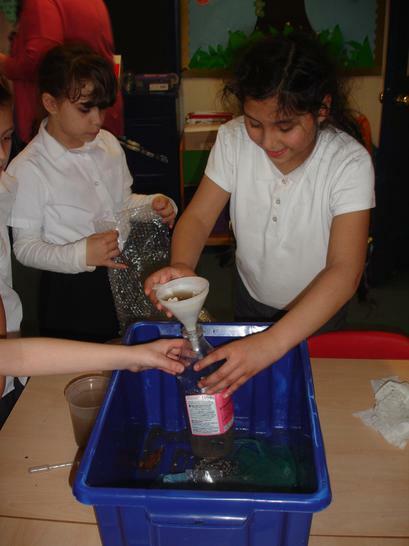 We looked at how this precious resource can be frozen and filtered. 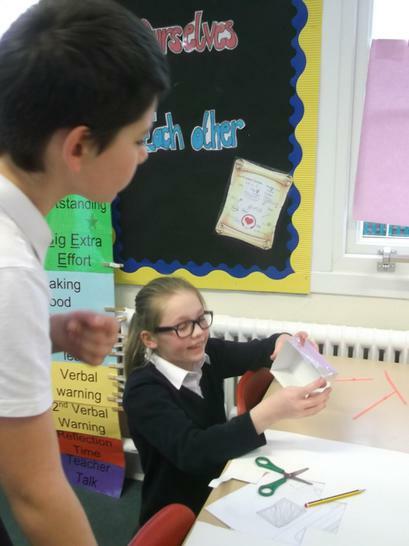 Stem Week 2016 - Forces! 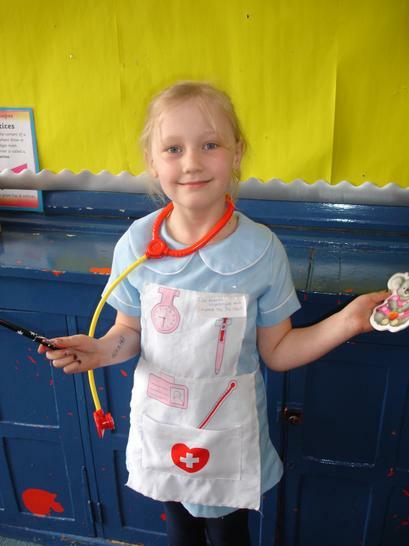 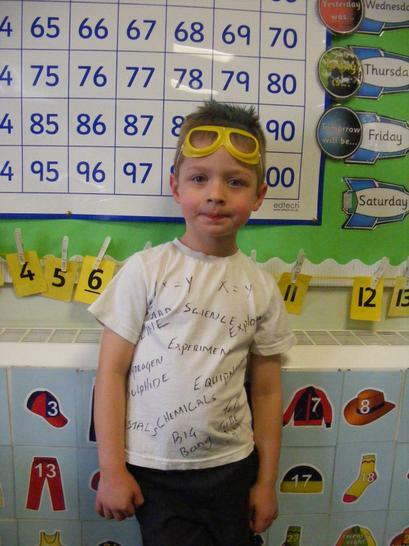 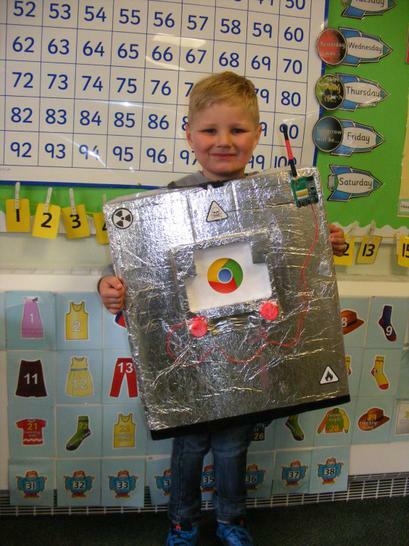 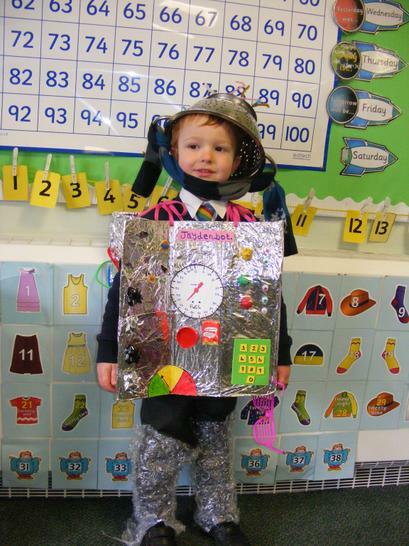 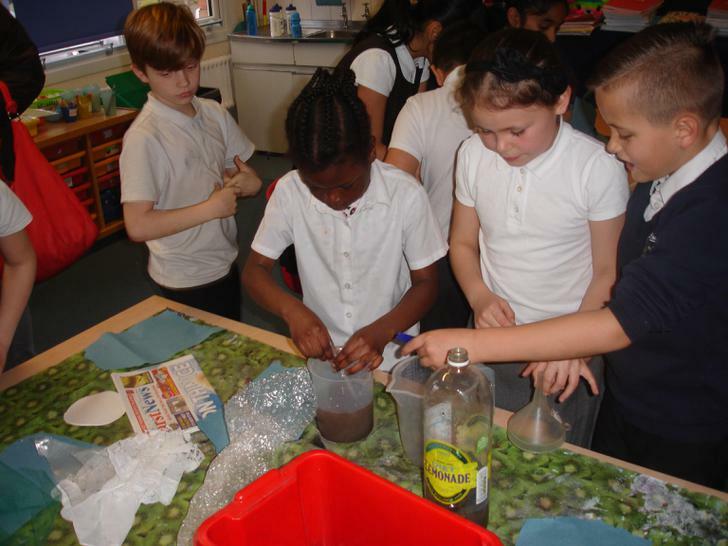 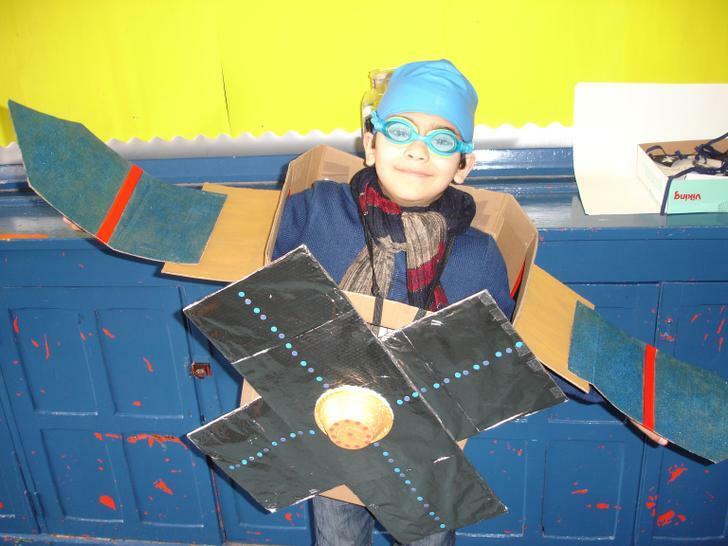 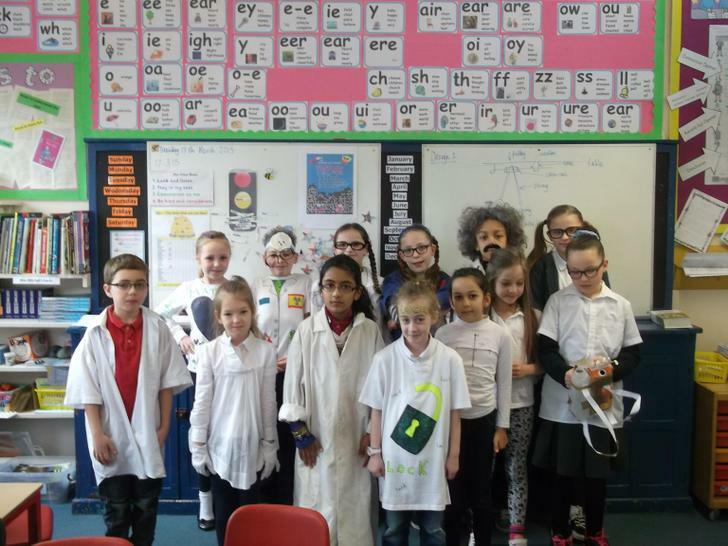 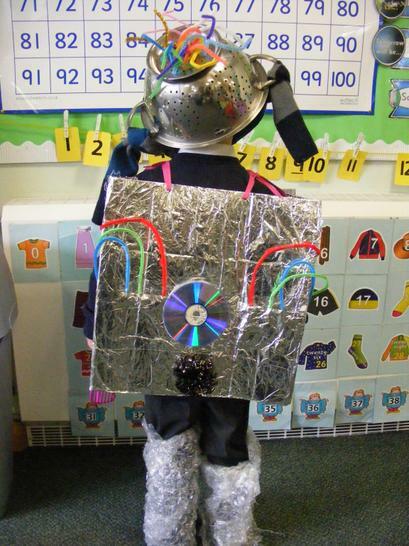 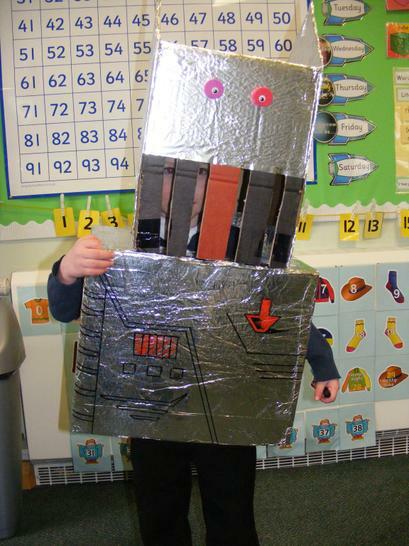 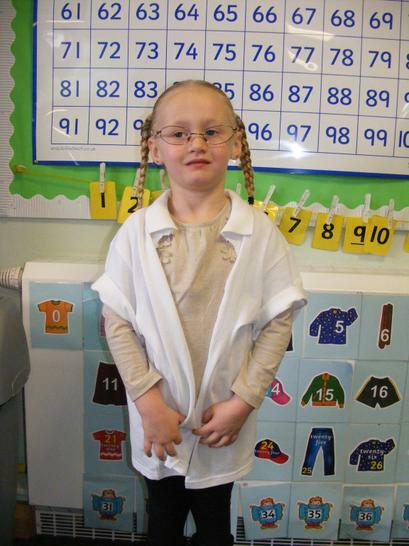 We had a great STEM week in Foundation! 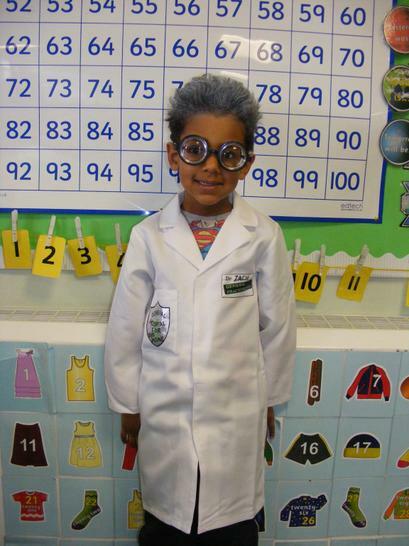 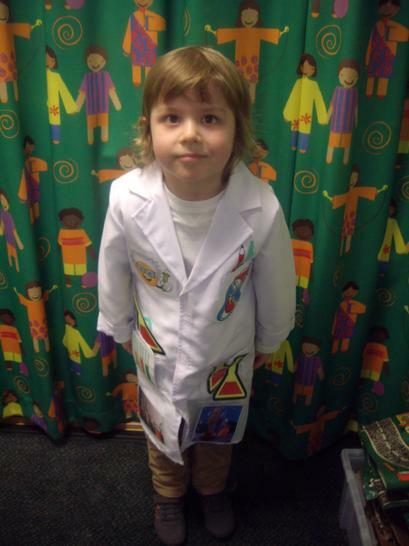 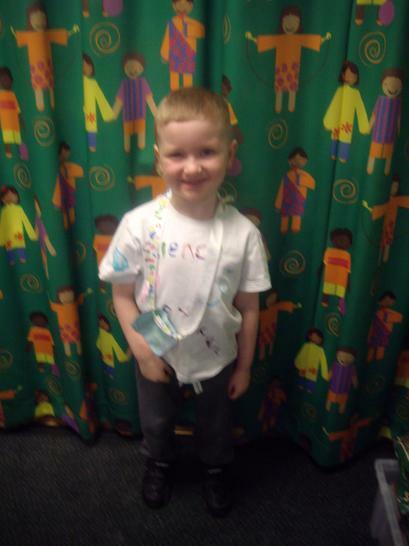 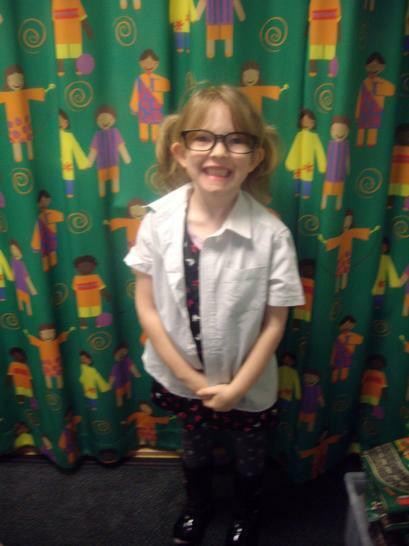 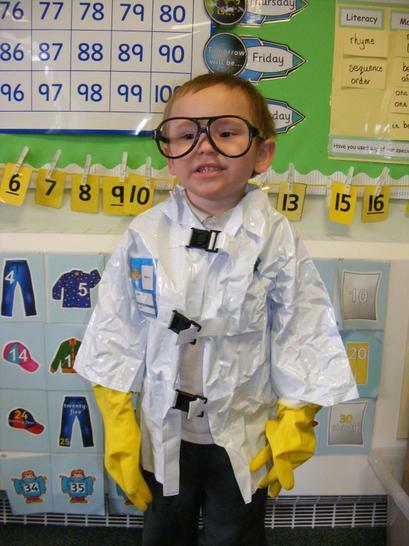 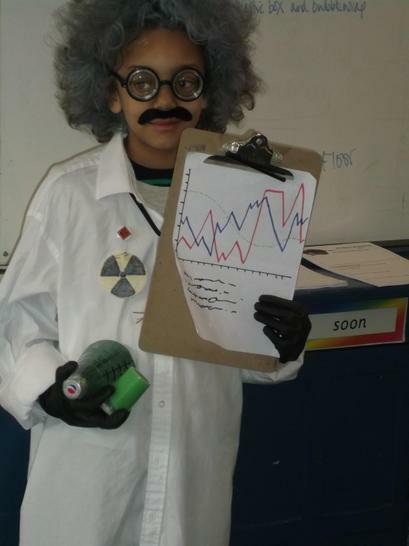 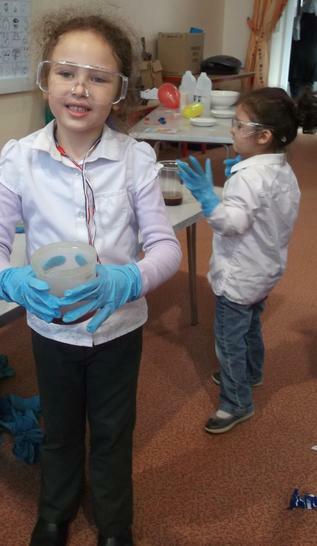 In the FSU, we loved being scientists for the week! 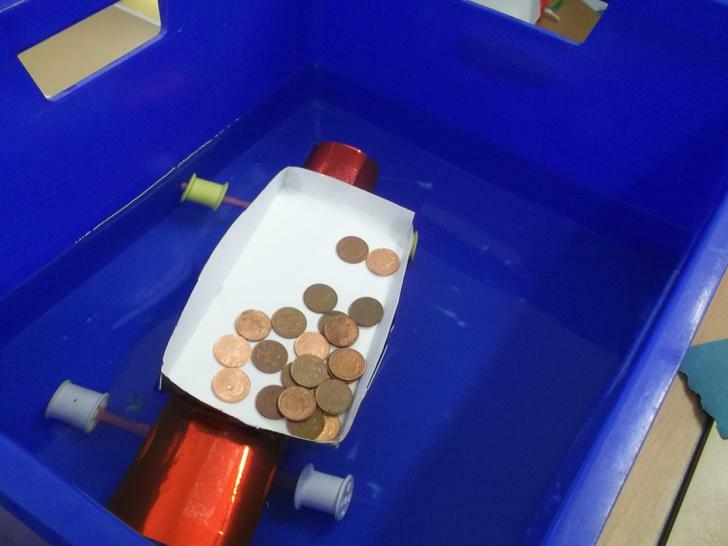 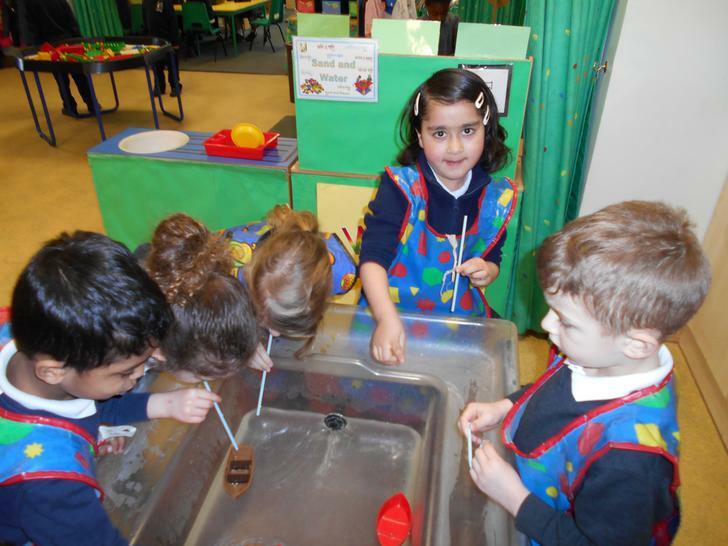 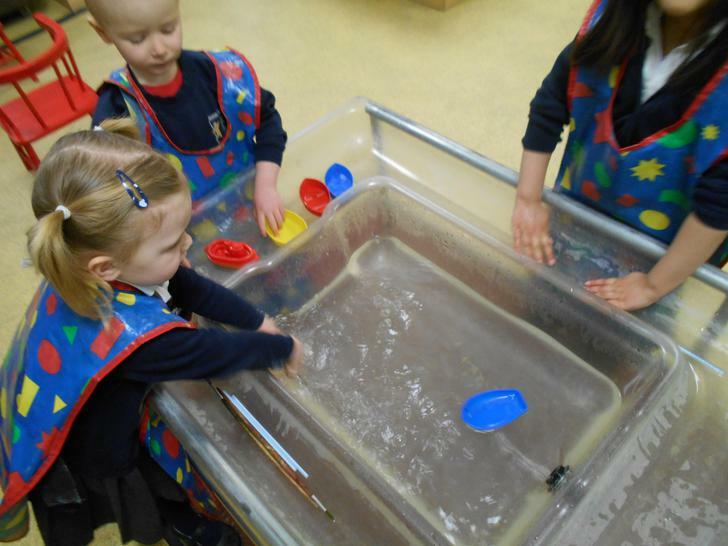 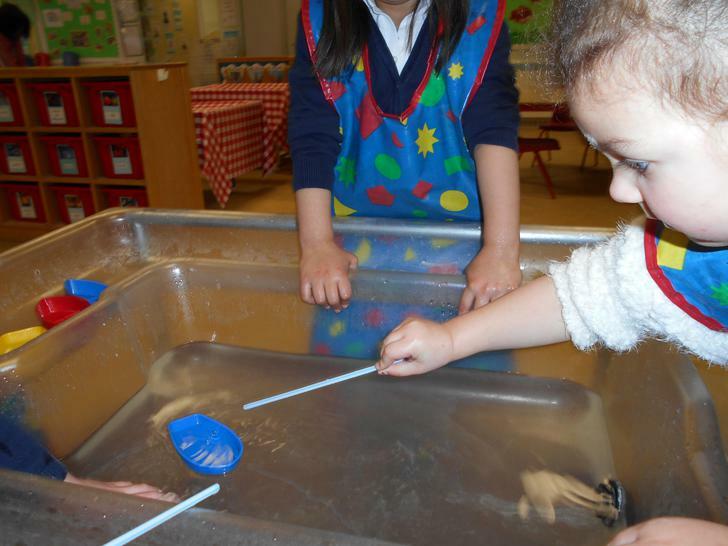 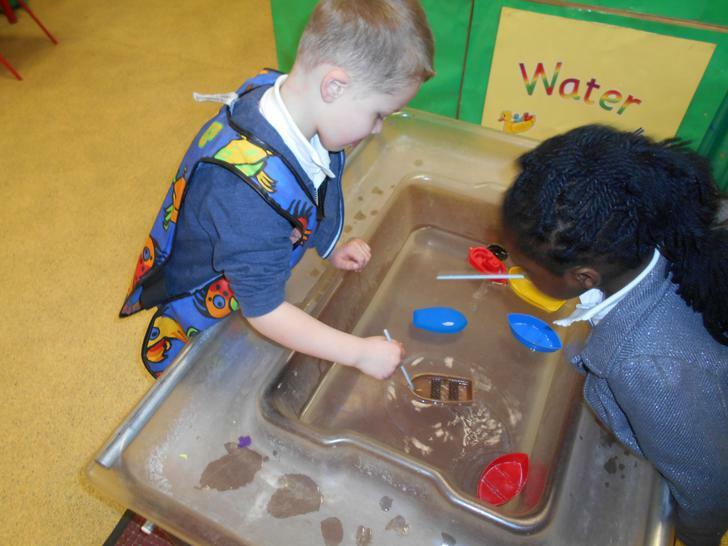 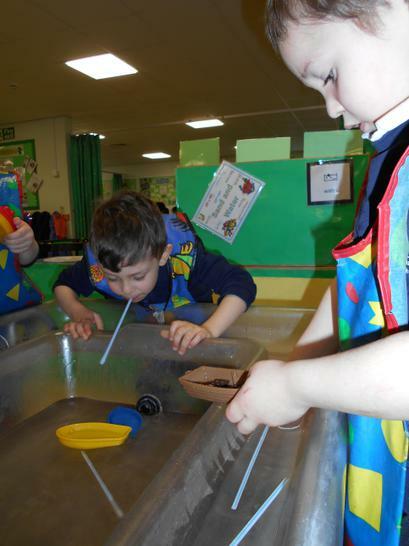 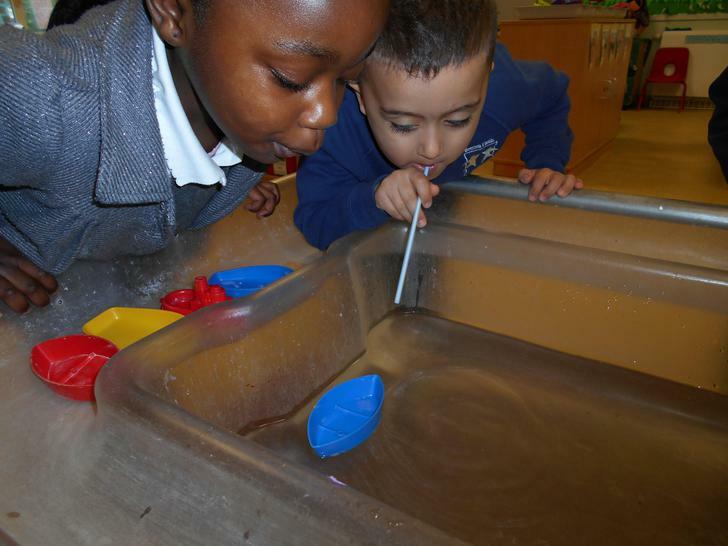 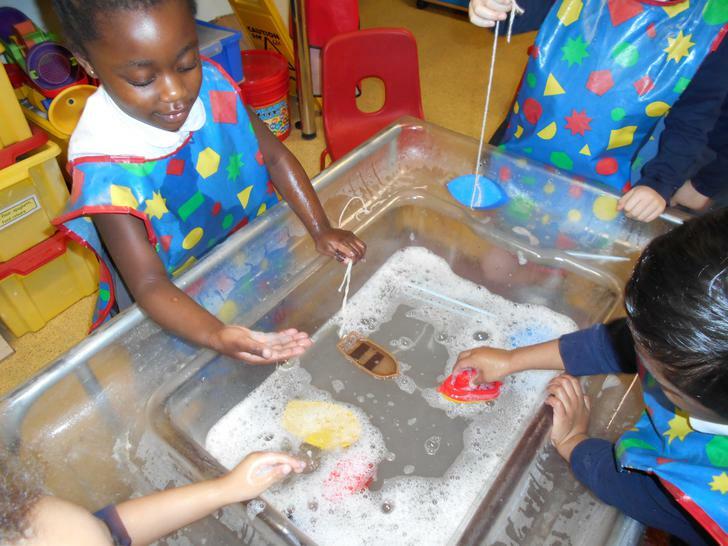 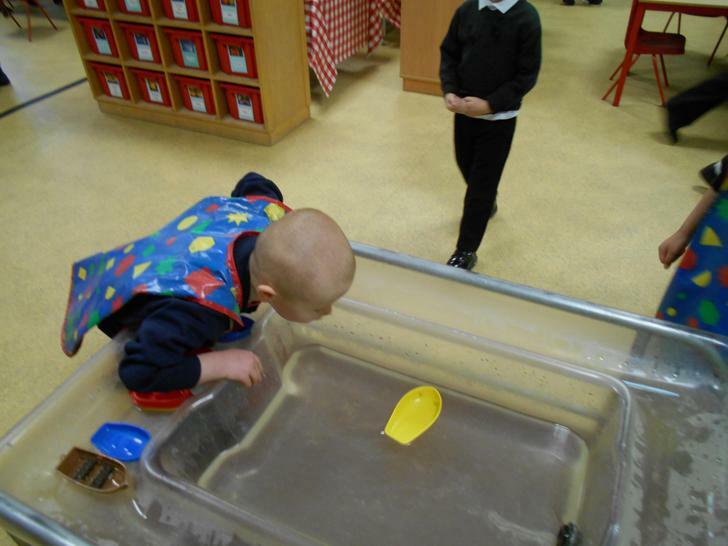 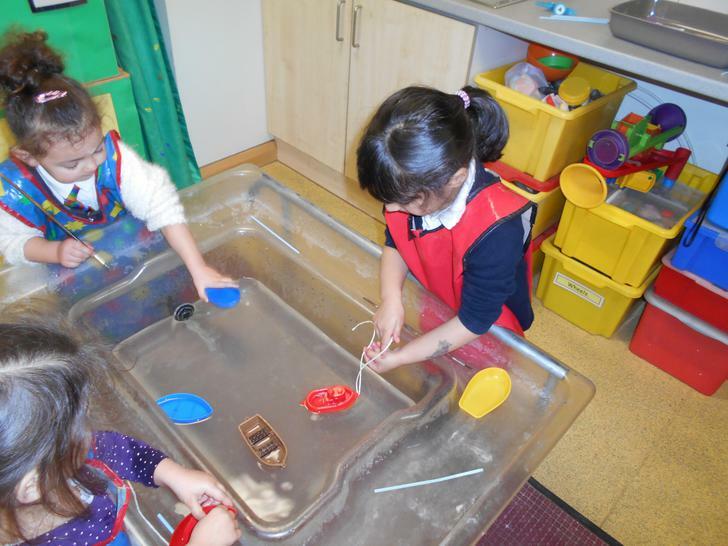 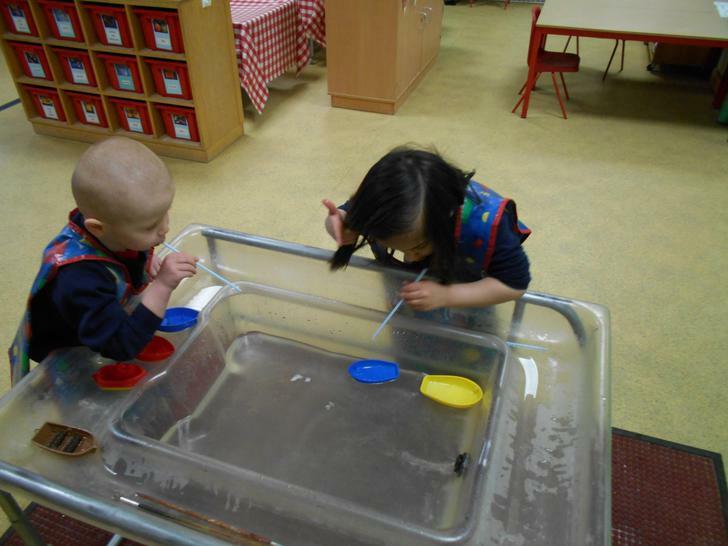 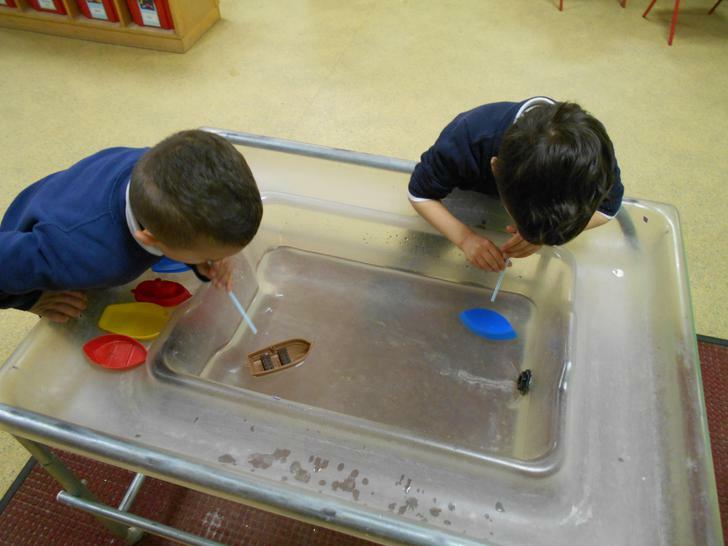 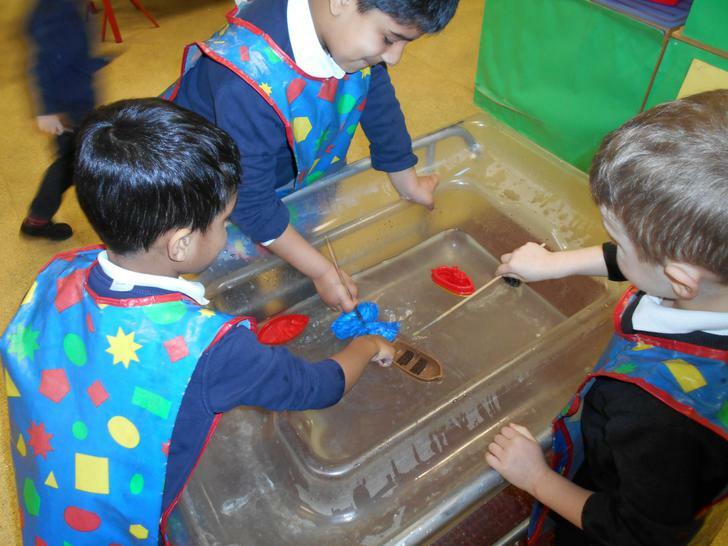 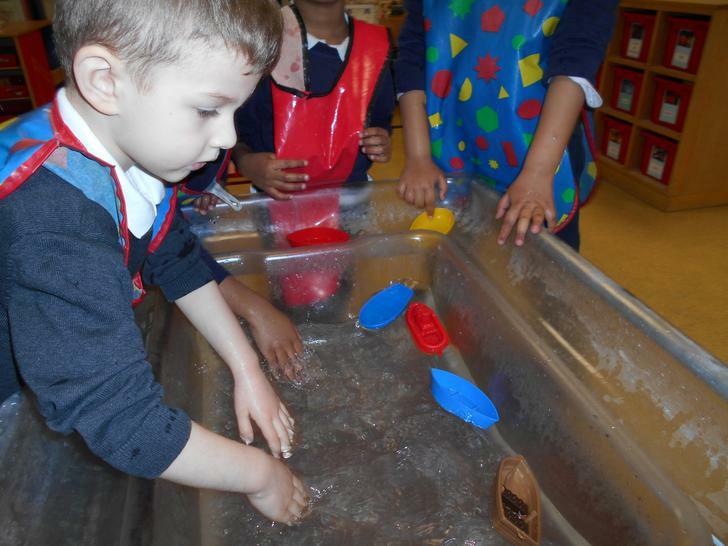 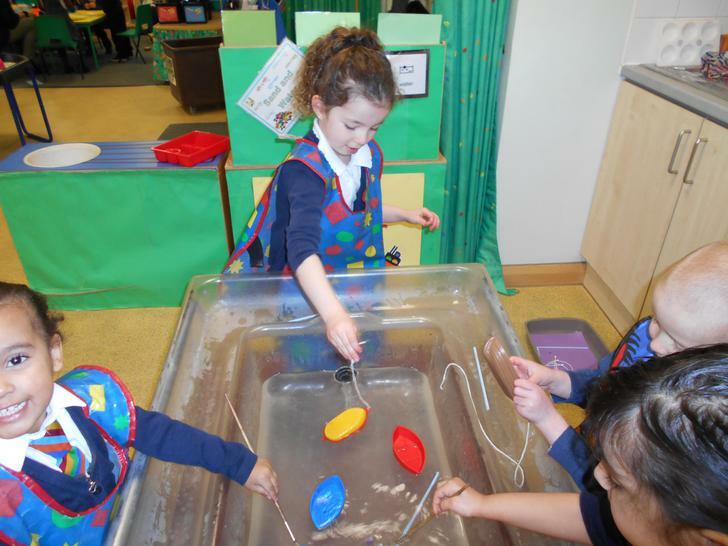 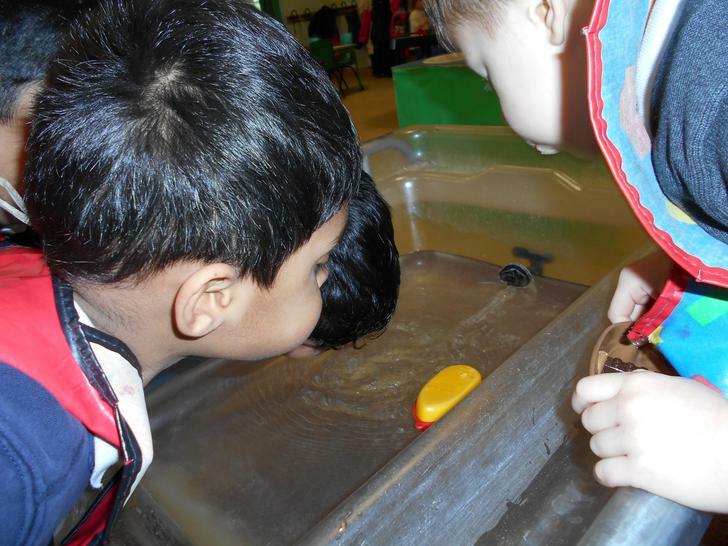 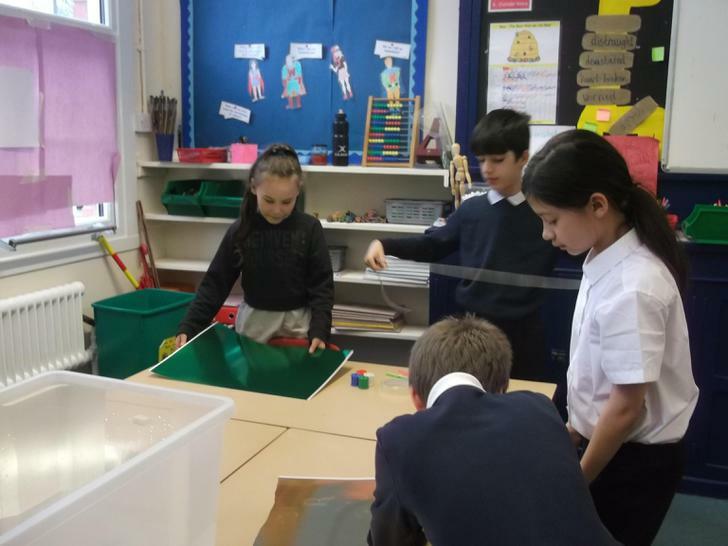 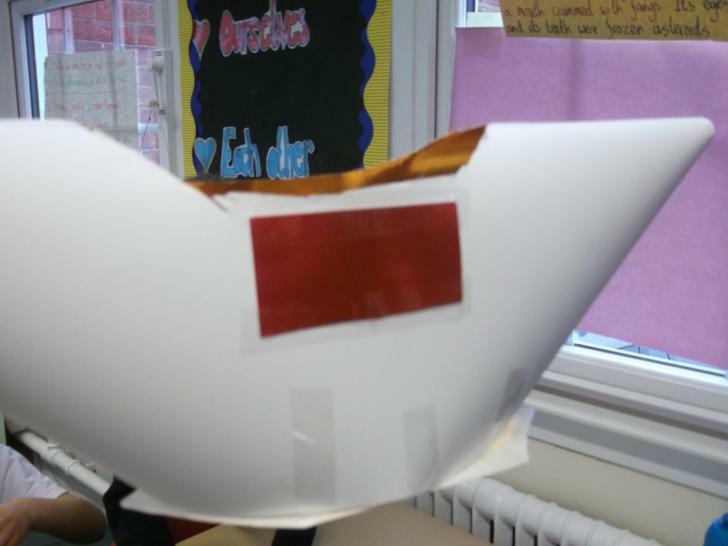 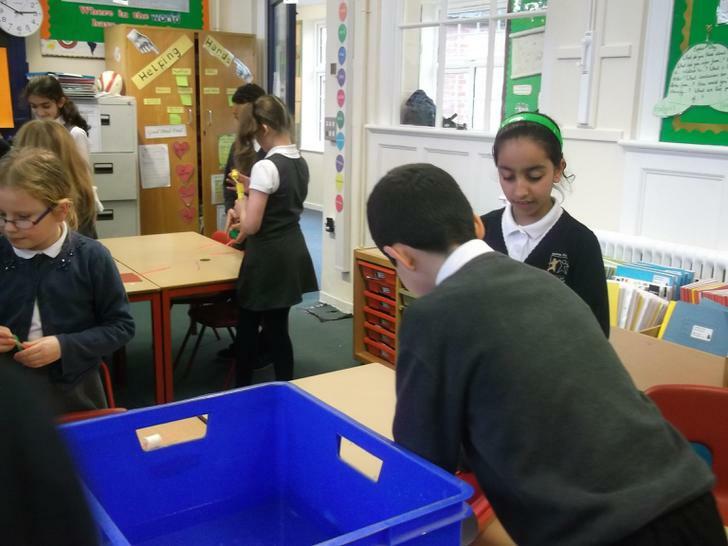 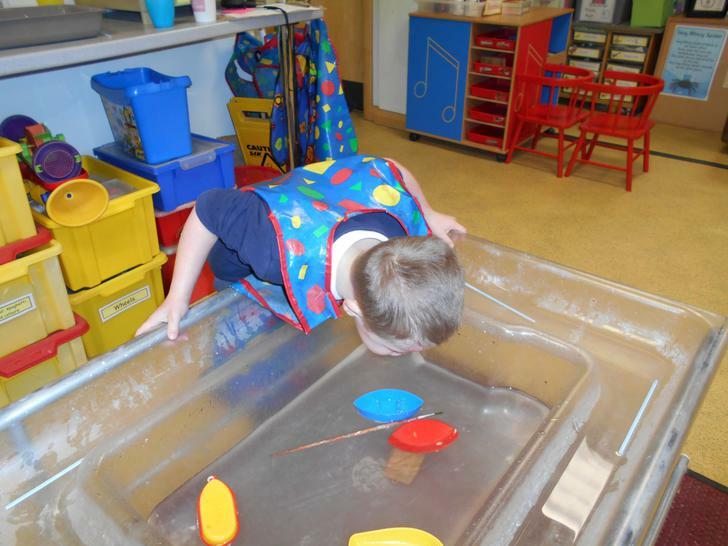 We conducted lots of different experiments, including exploring the many ways in which boats can be made to move by using a pull or push force. 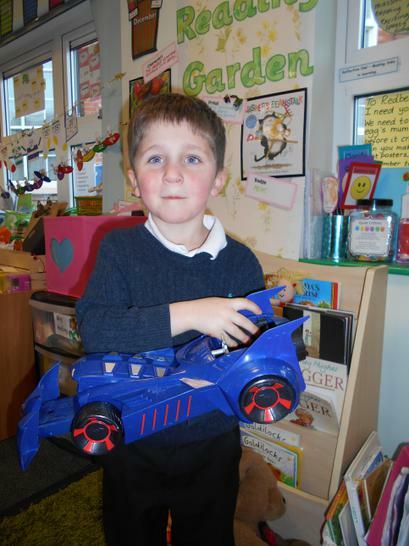 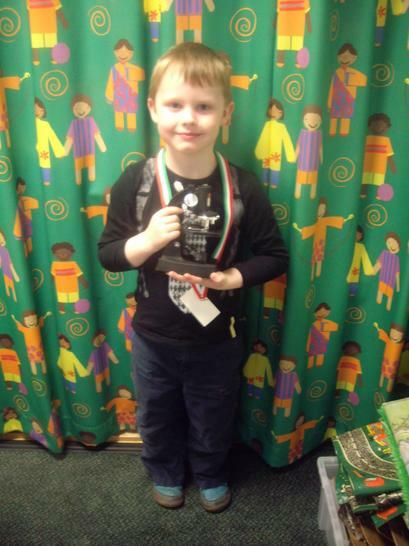 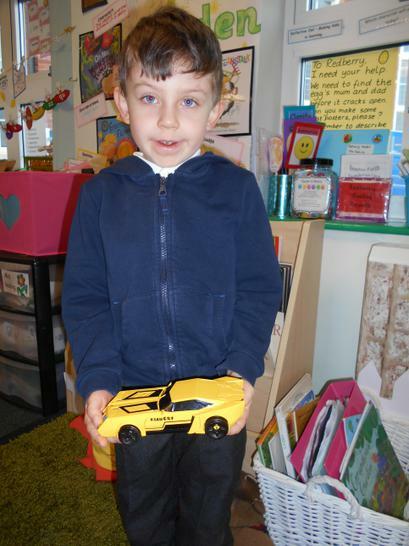 We also all went home and searched through our toy boxes for toys which can be pulled or pushed. 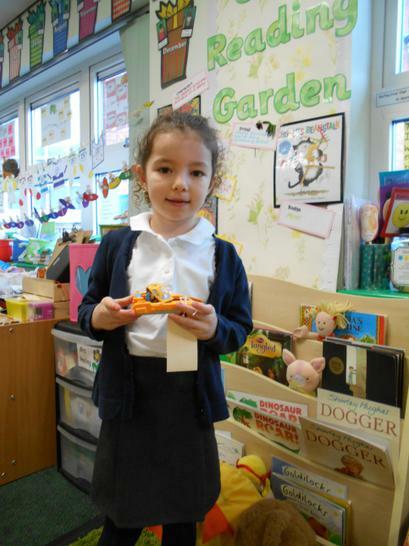 We had a great day showing our friends how to operate our toys. 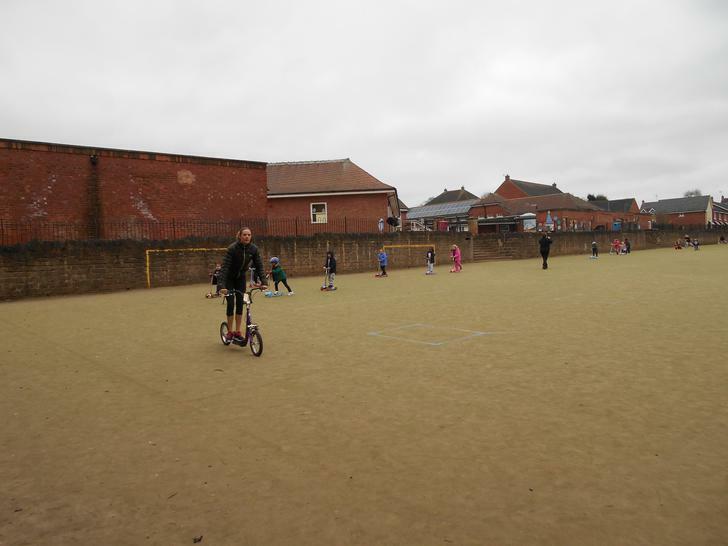 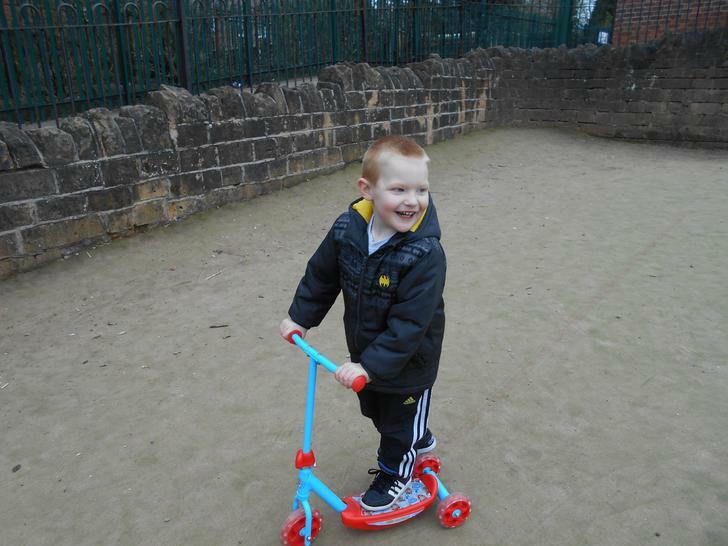 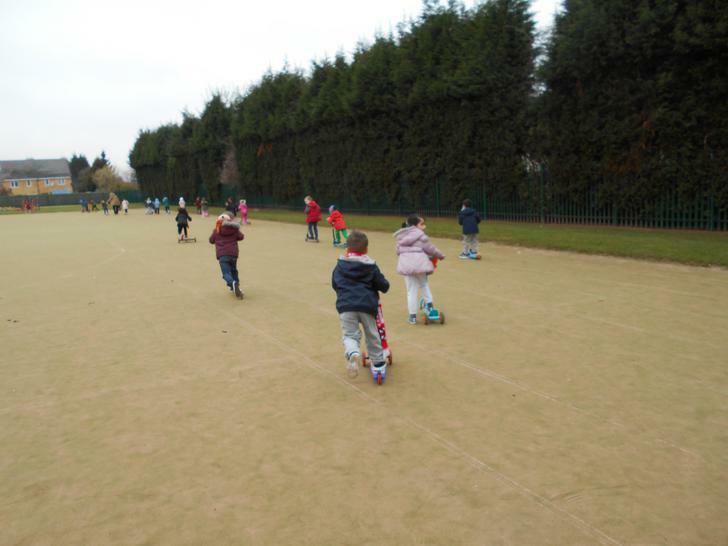 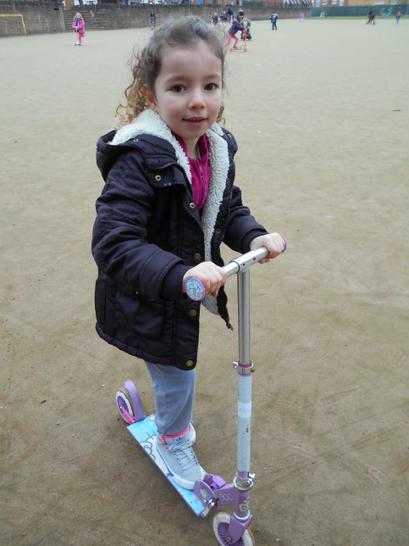 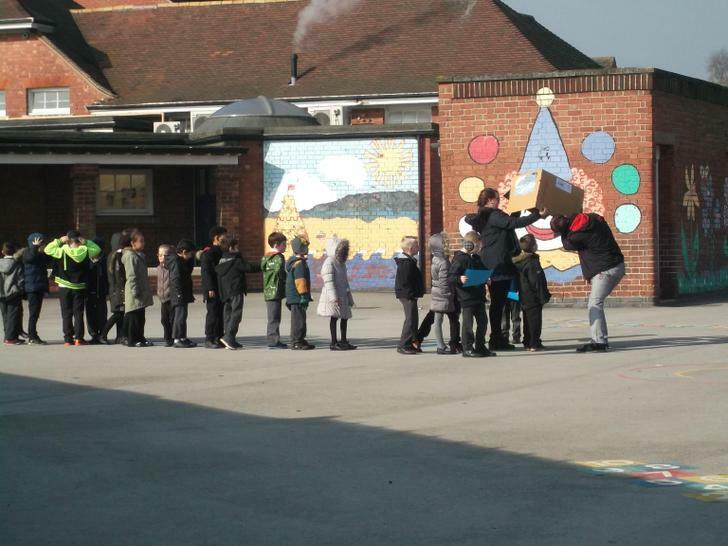 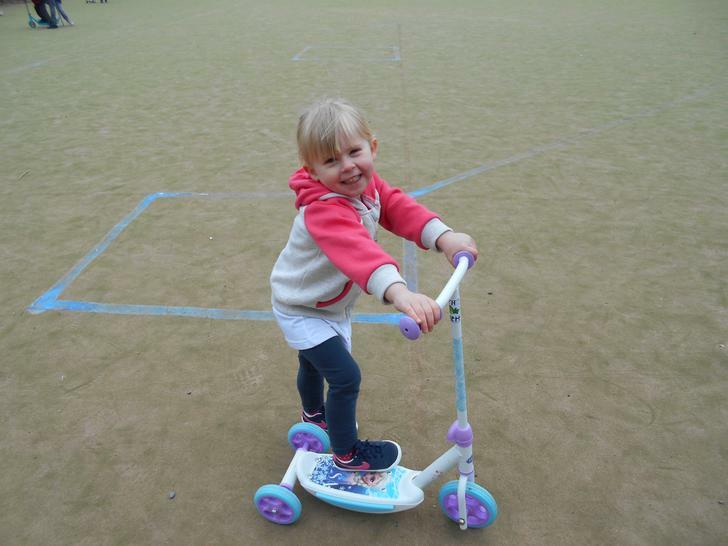 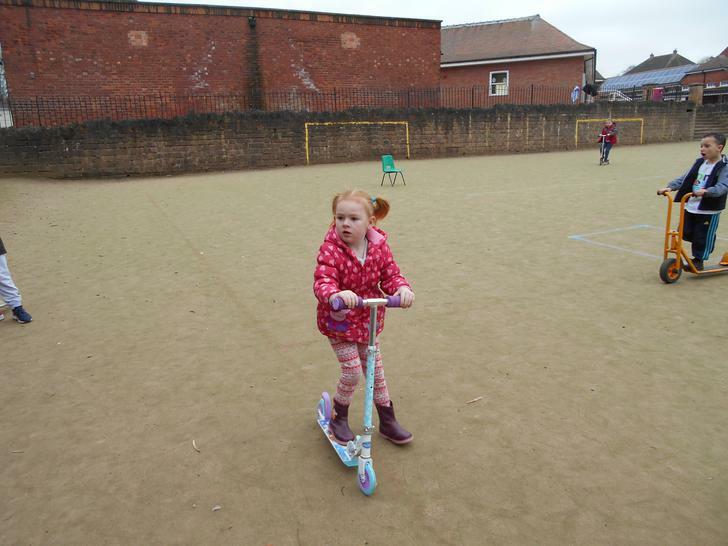 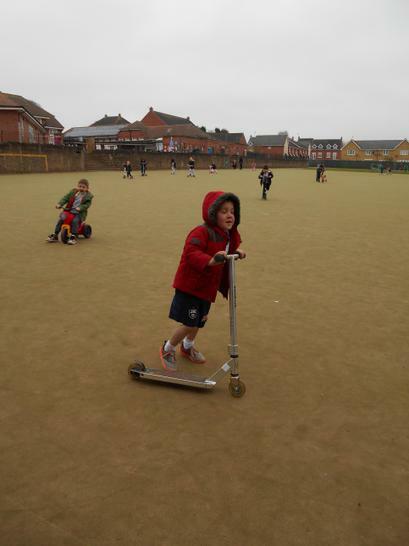 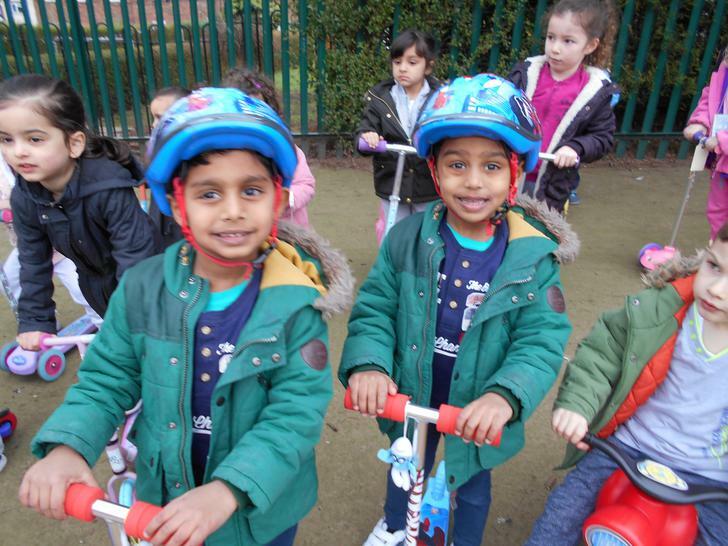 We also brought our scooters to school and we had to do lots of pushing to complete the Sport Relief Mile! 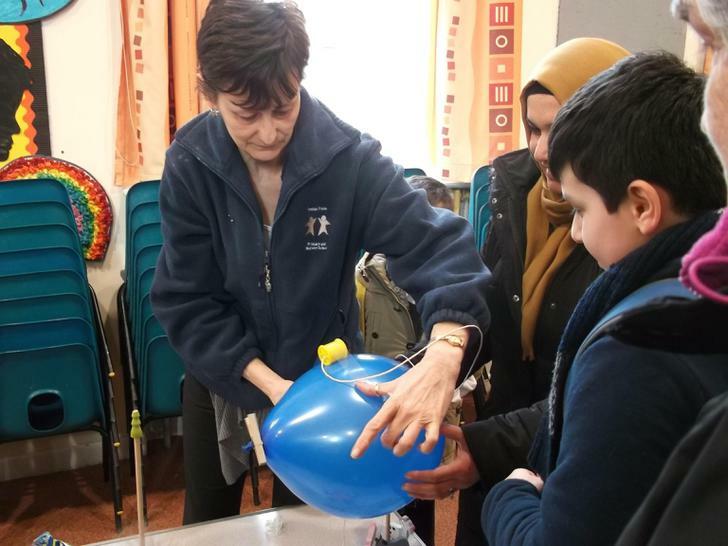 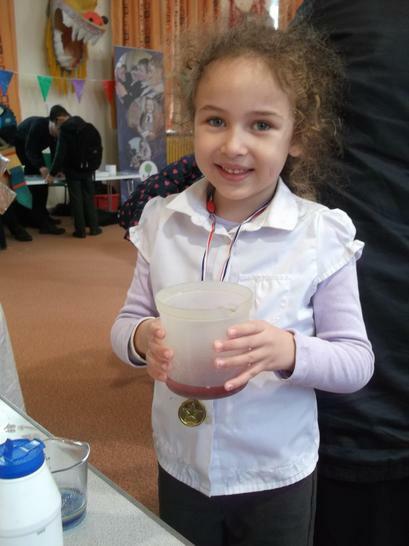 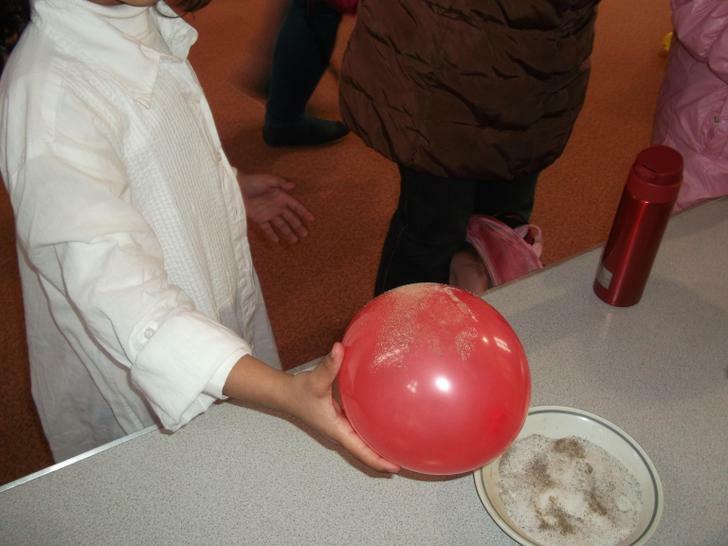 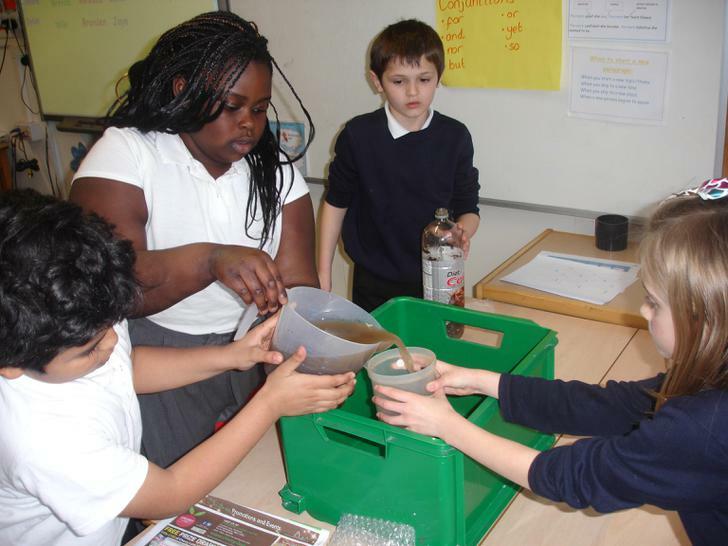 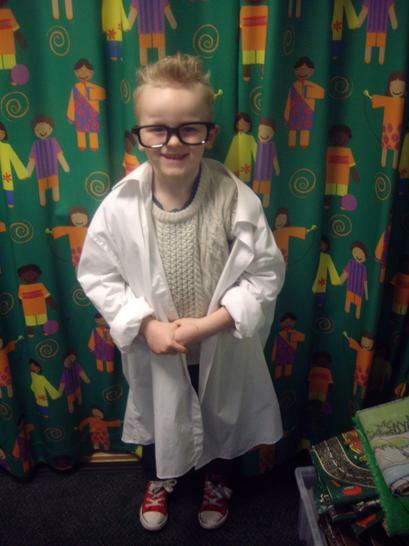 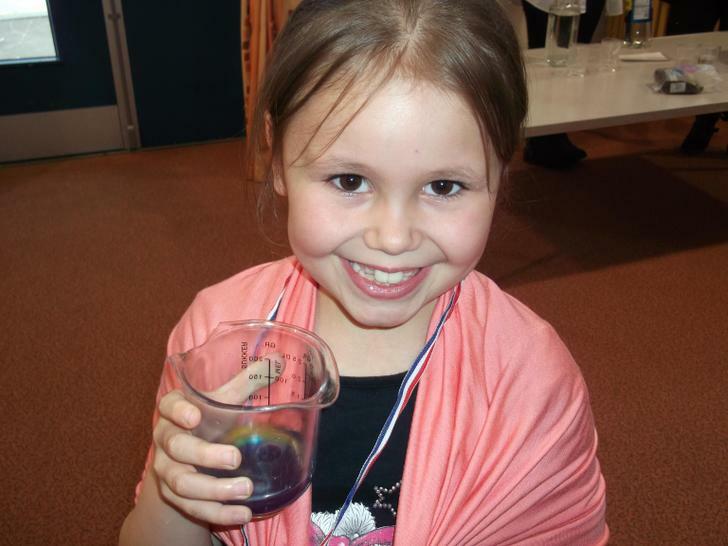 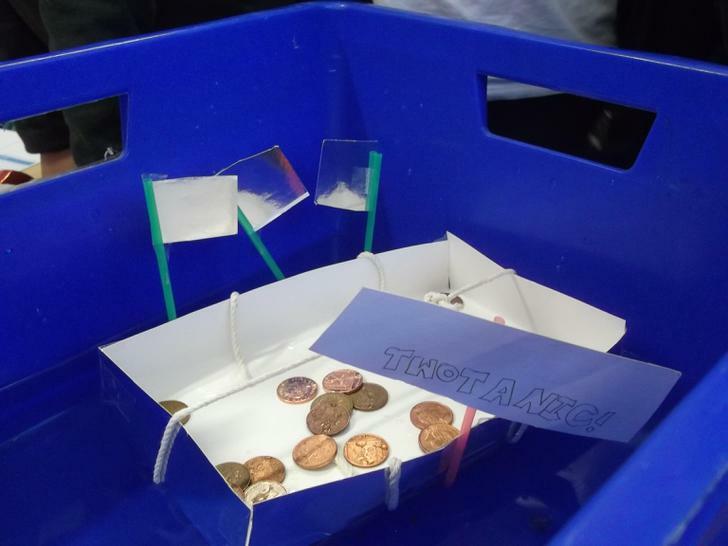 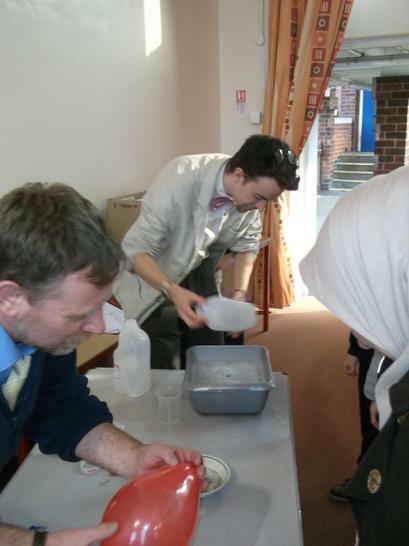 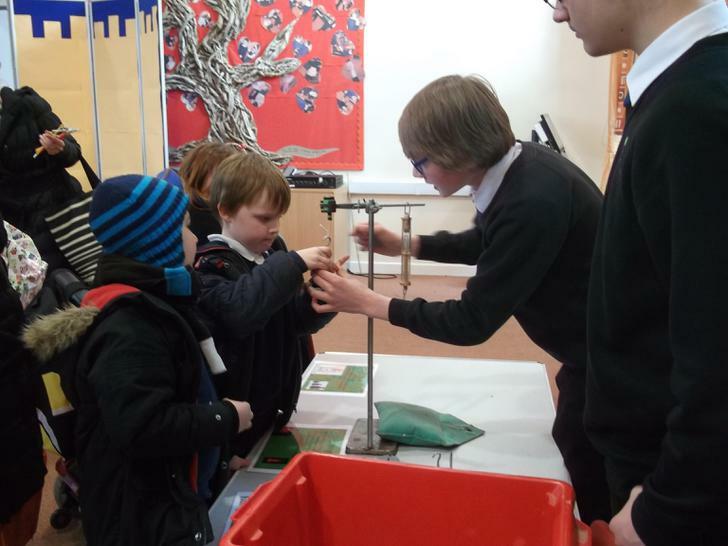 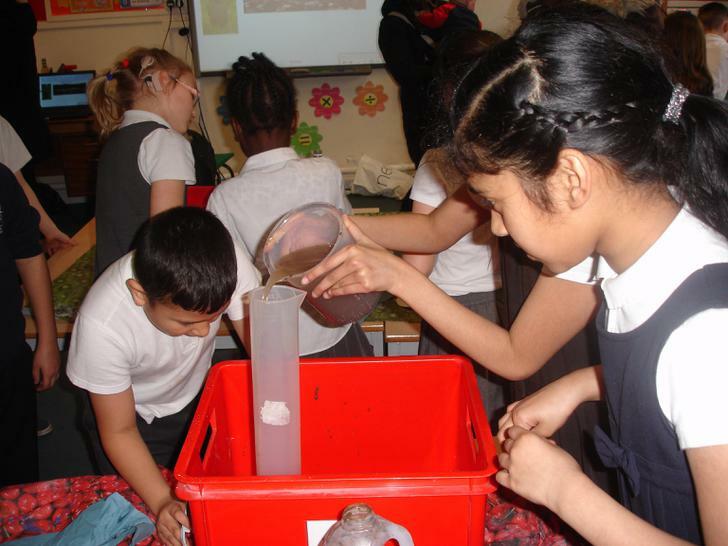 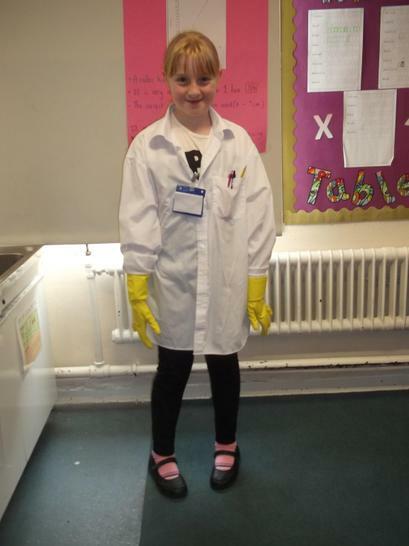 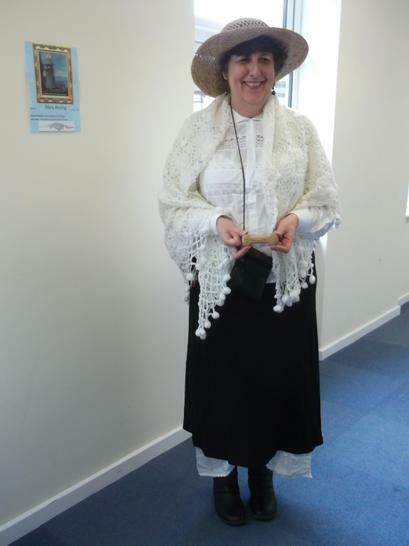 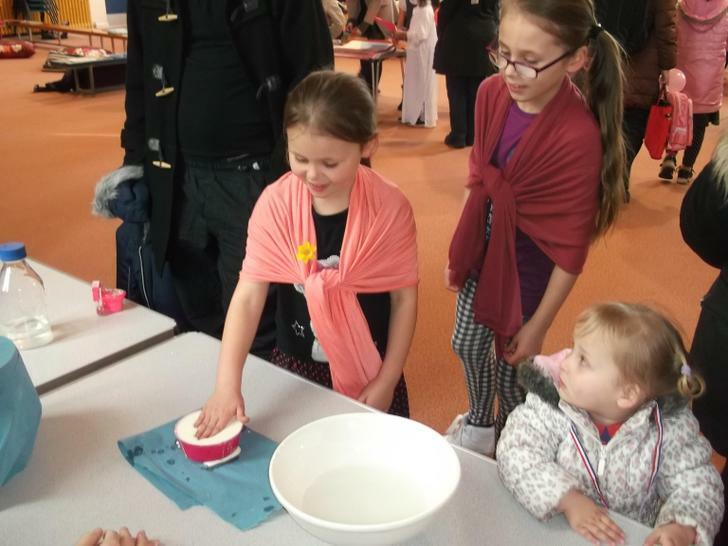 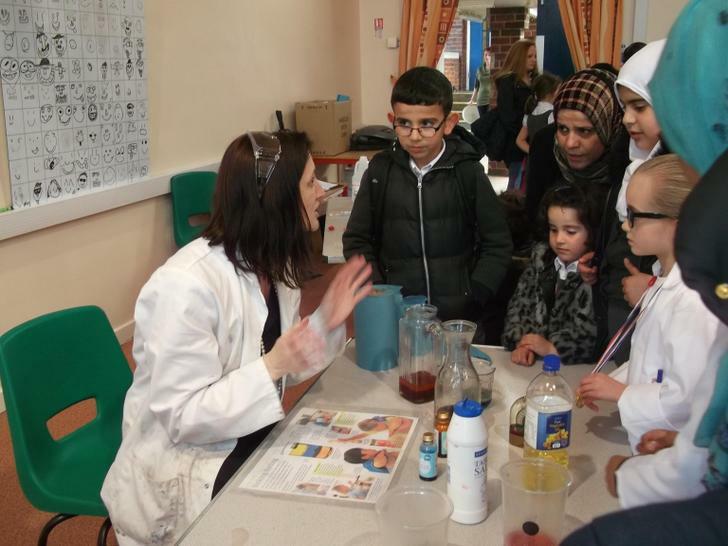 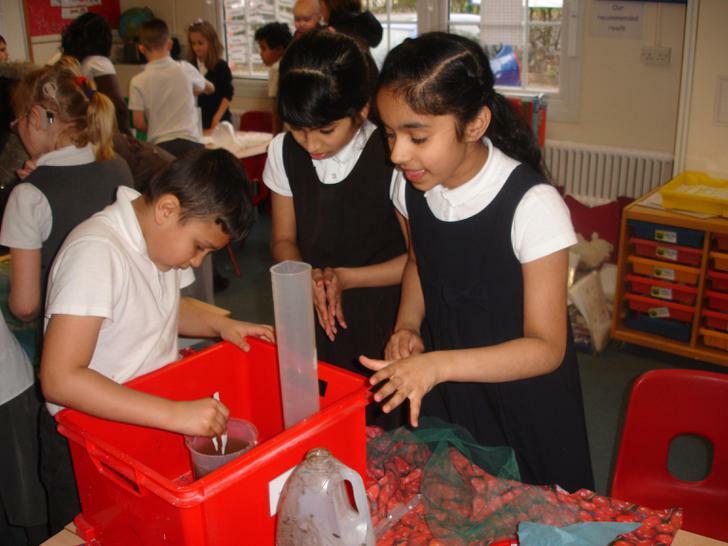 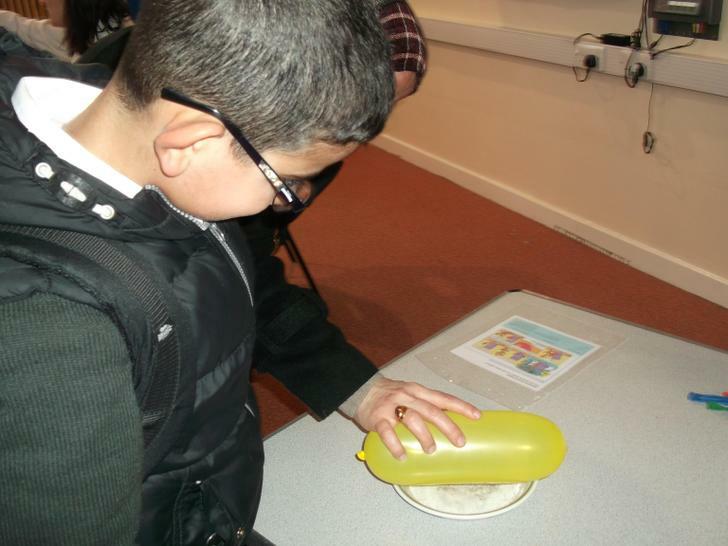 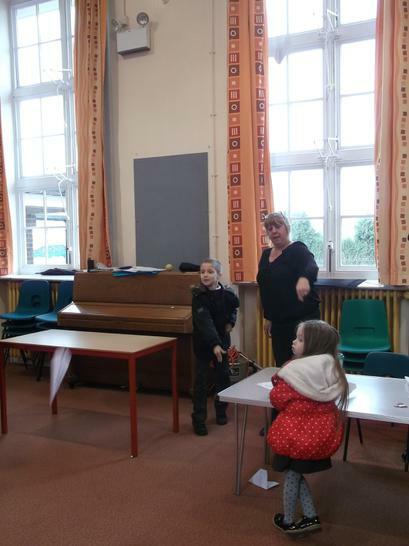 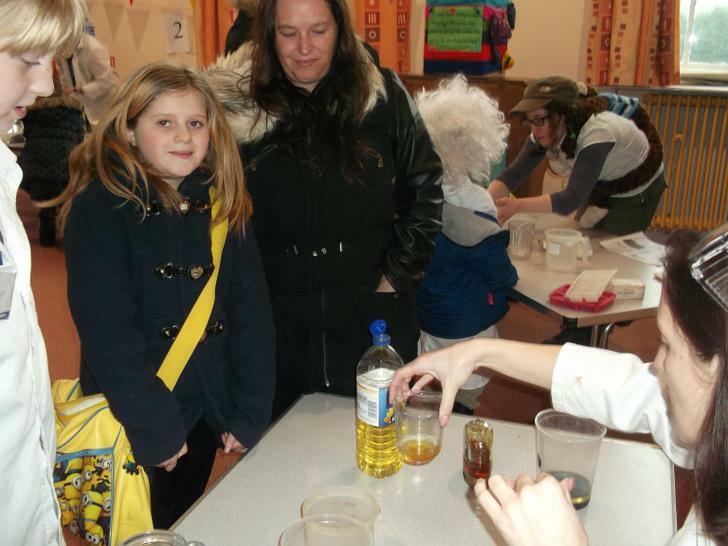 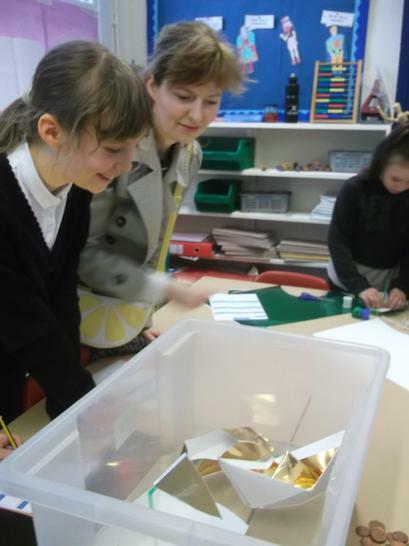 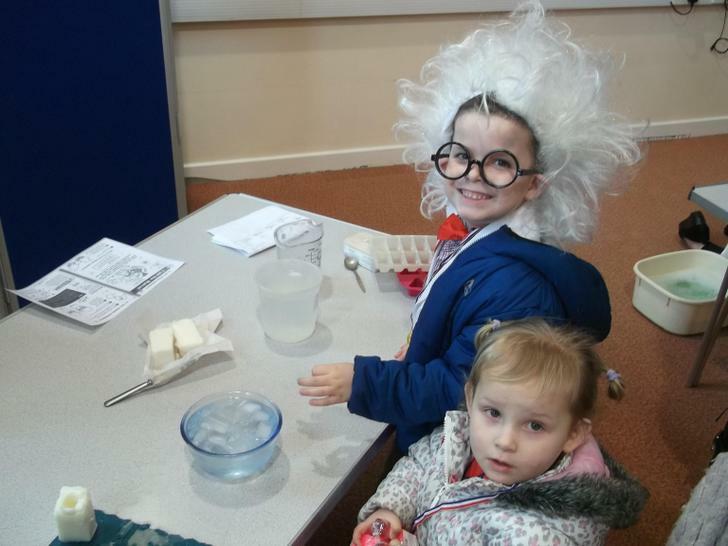 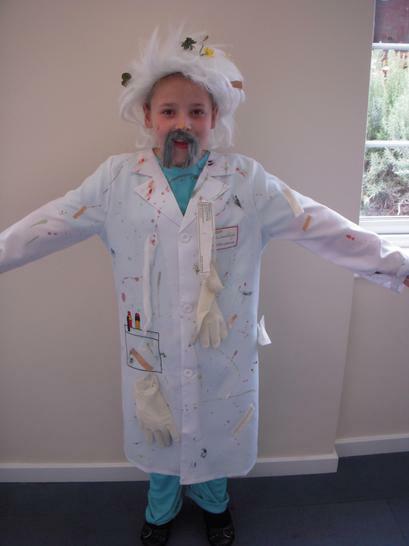 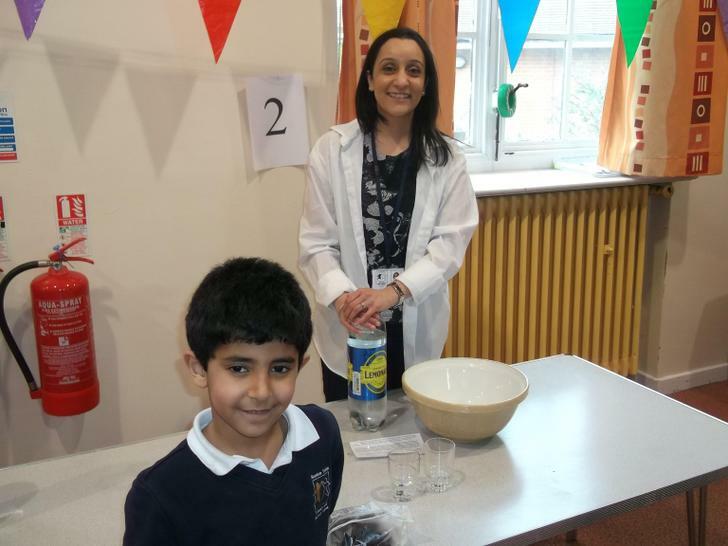 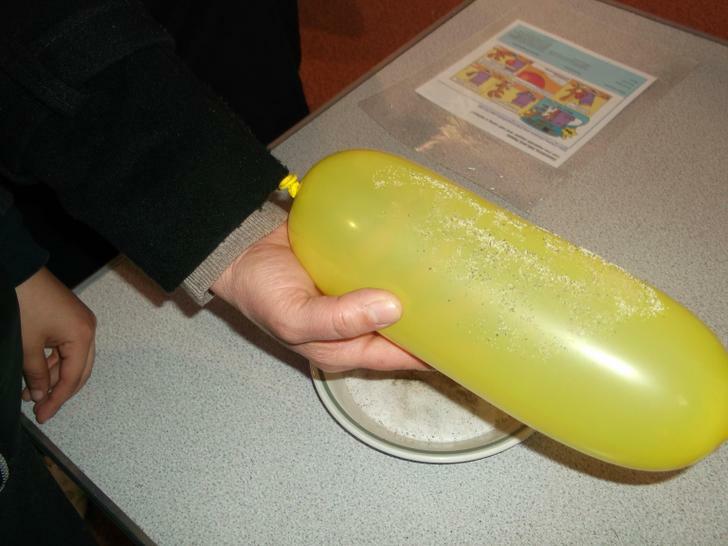 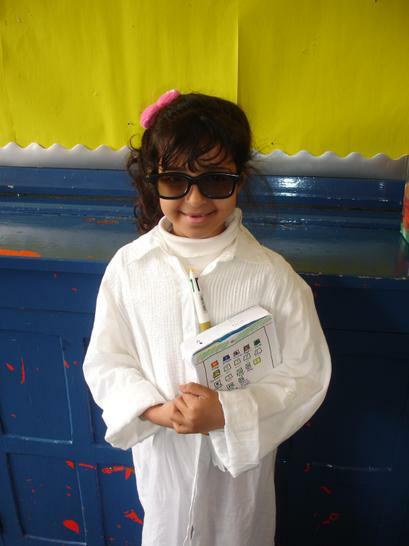 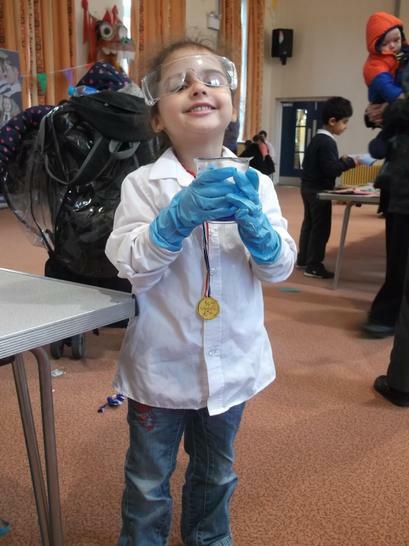 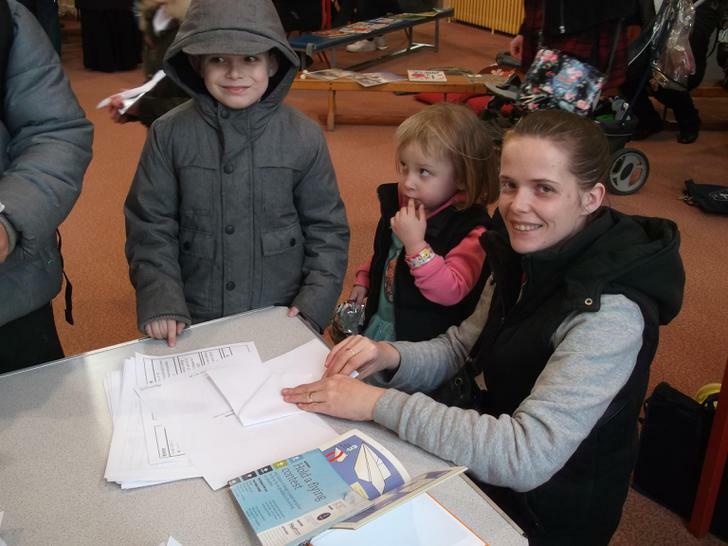 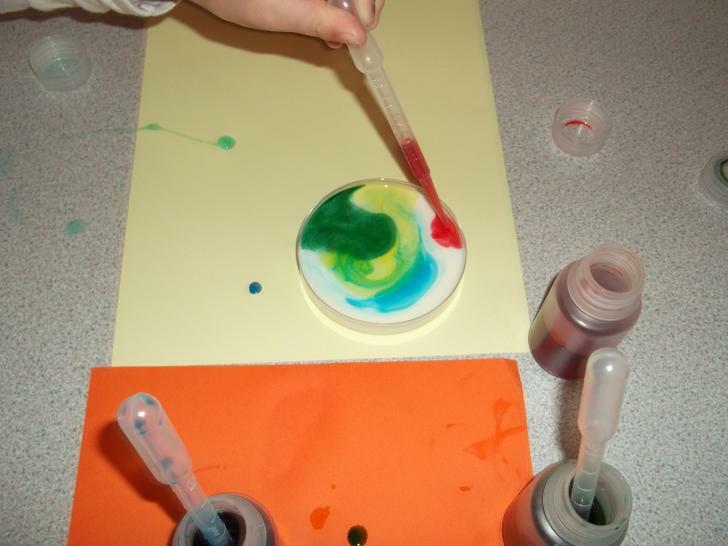 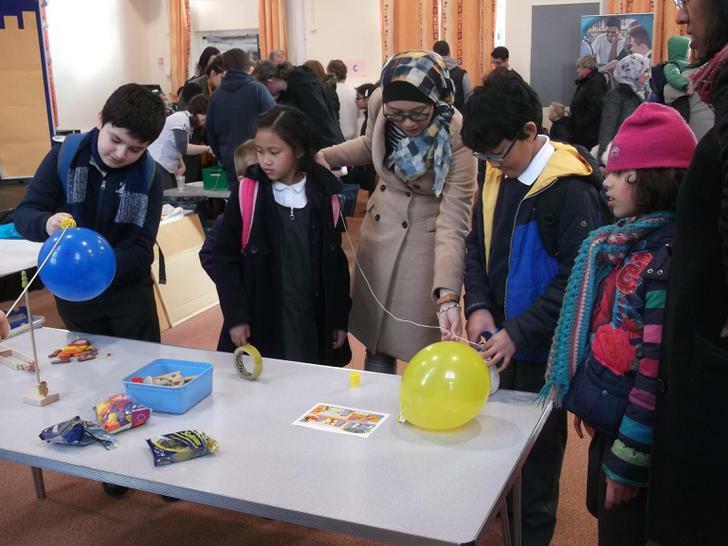 We invited families to come and join us for a range of experiments investigating forces. 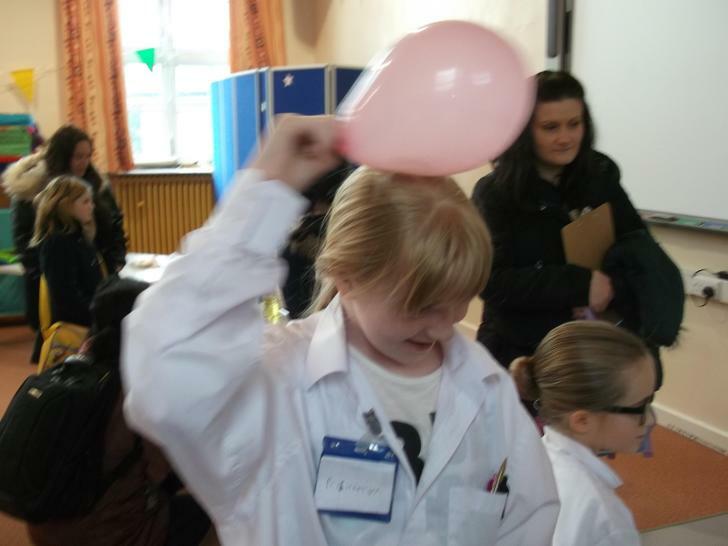 There were racing balloons, squishy slime and paper airplanes! 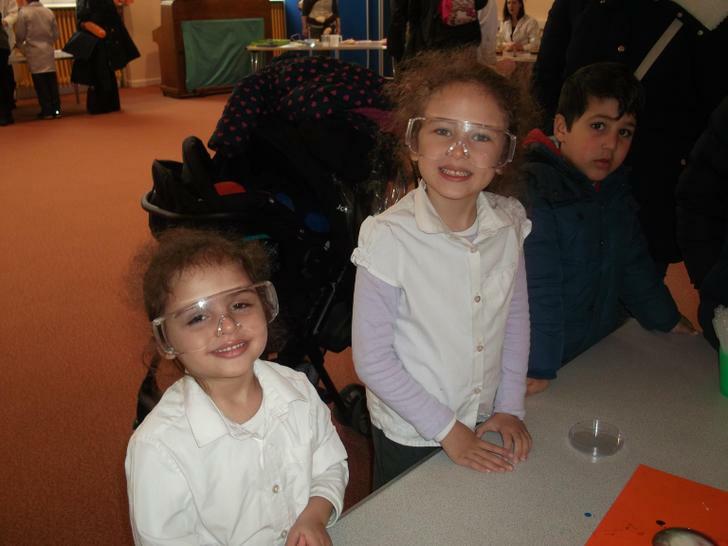 Everyone had a great time with the hands-on science. 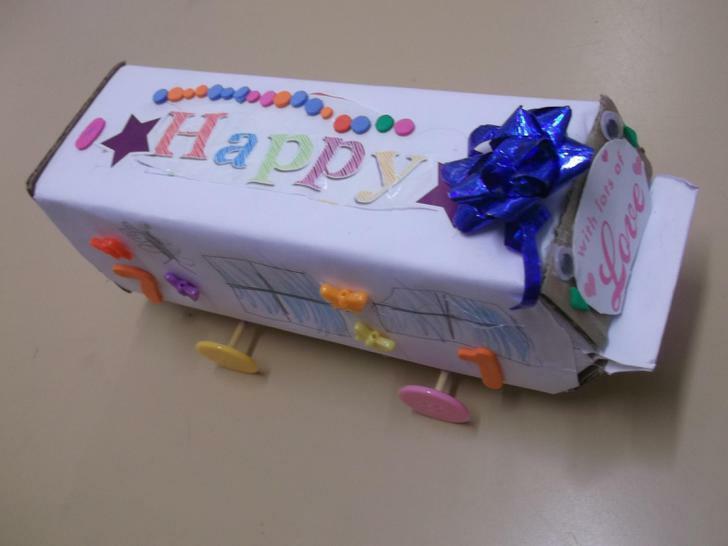 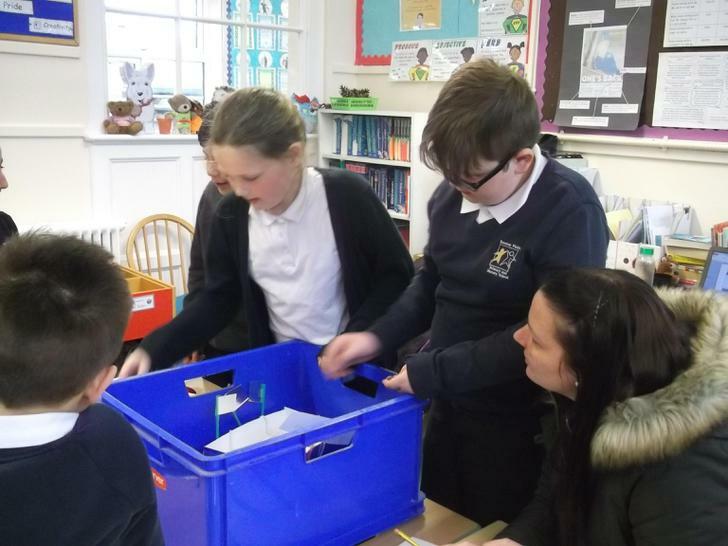 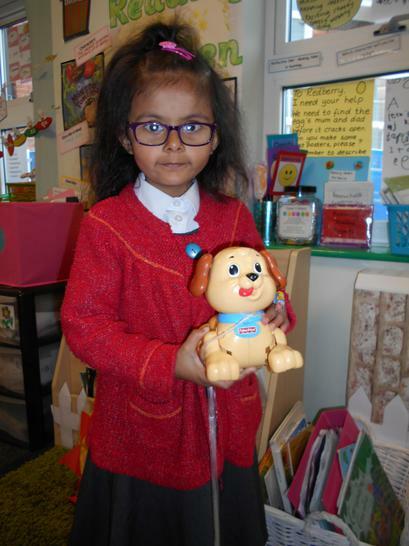 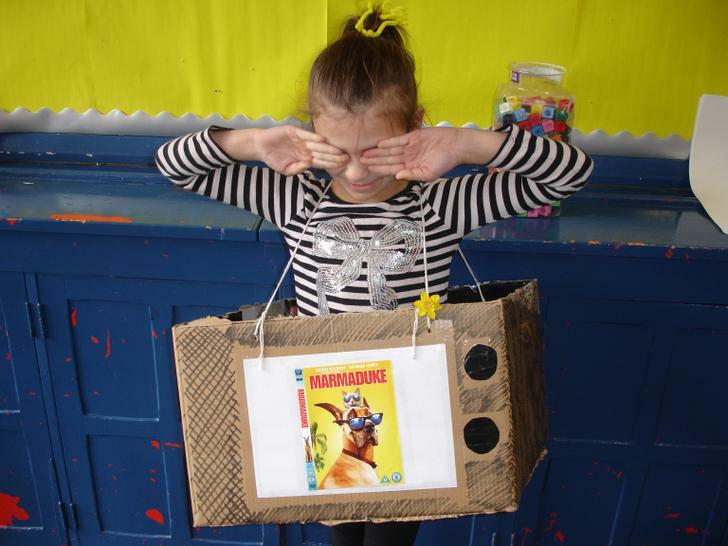 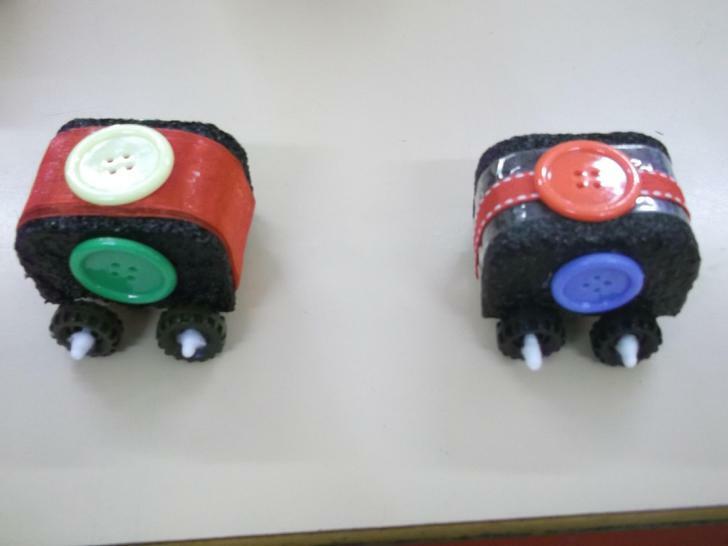 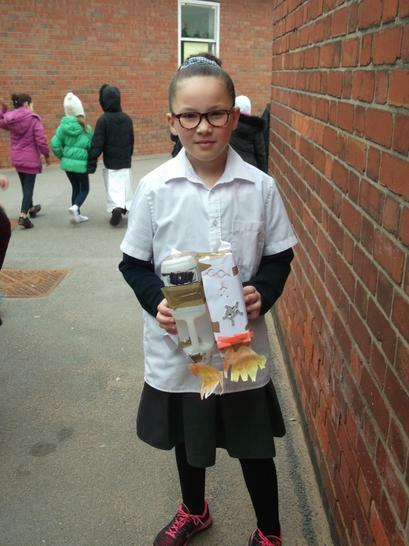 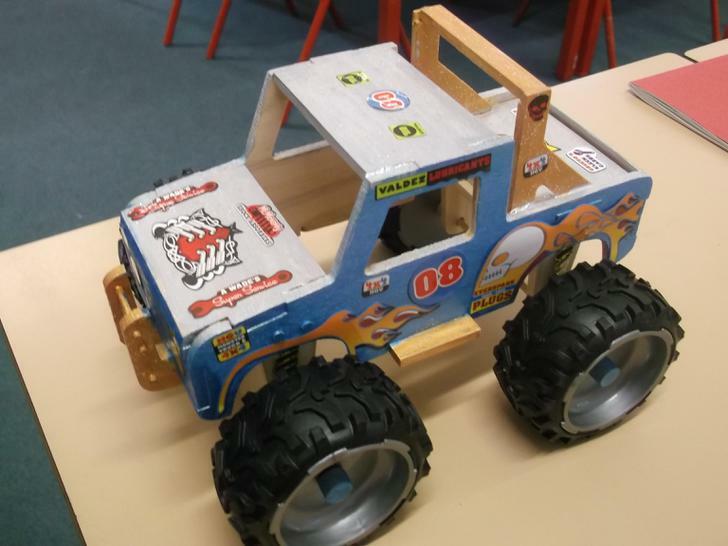 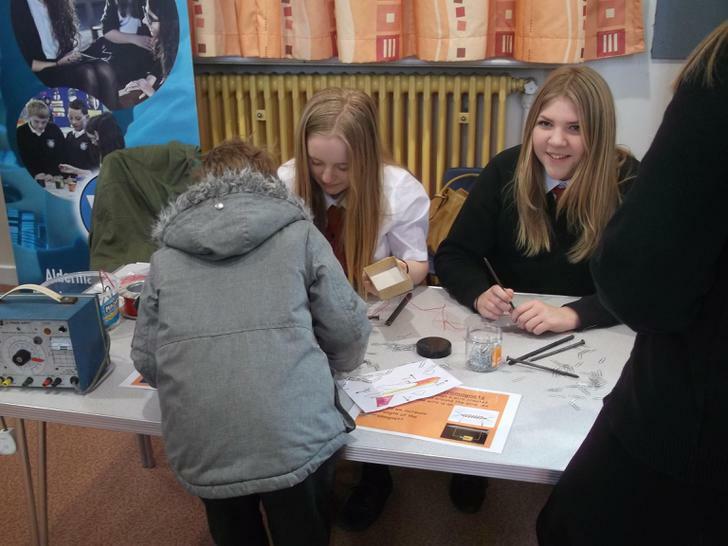 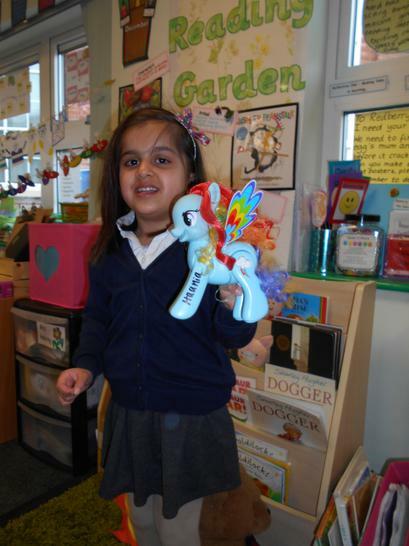 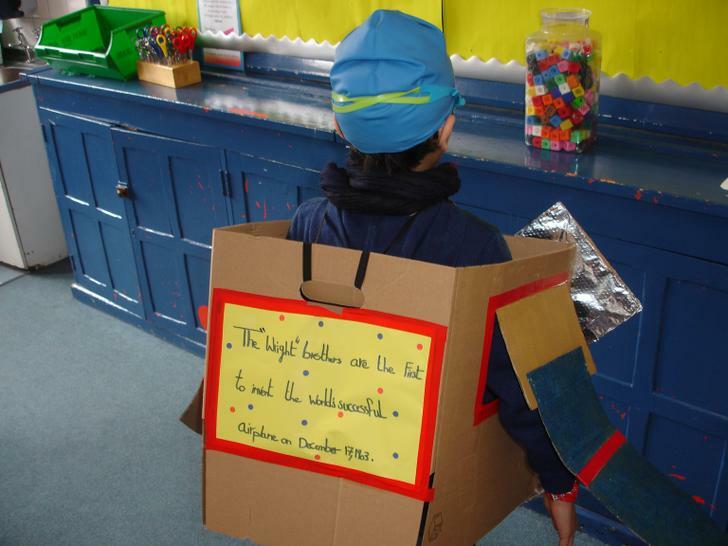 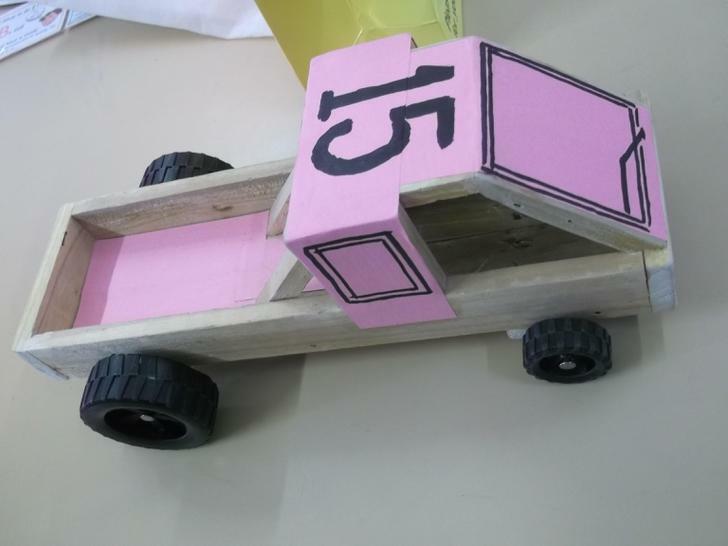 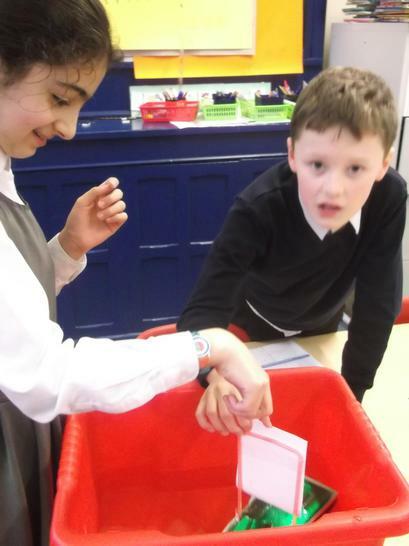 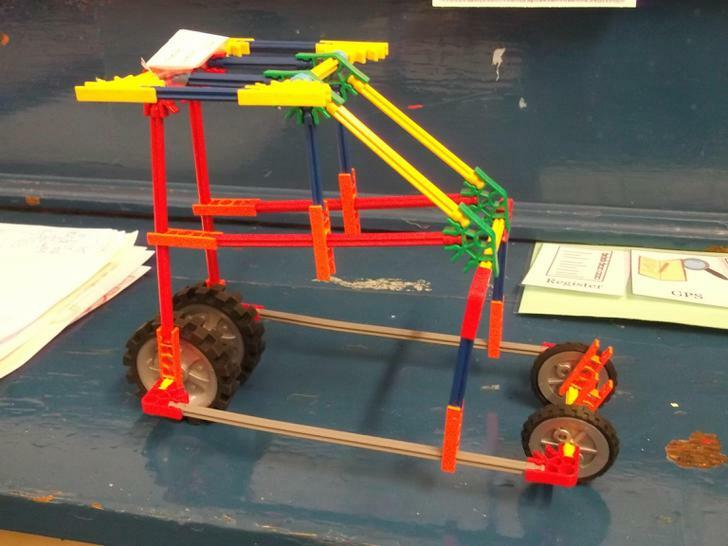 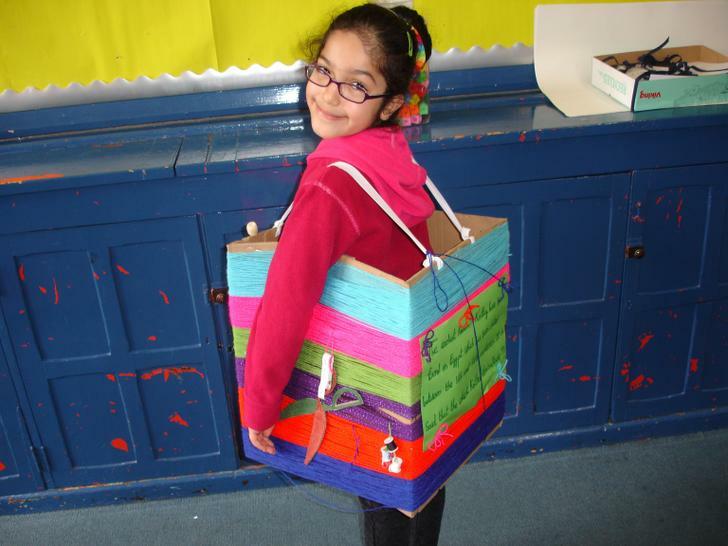 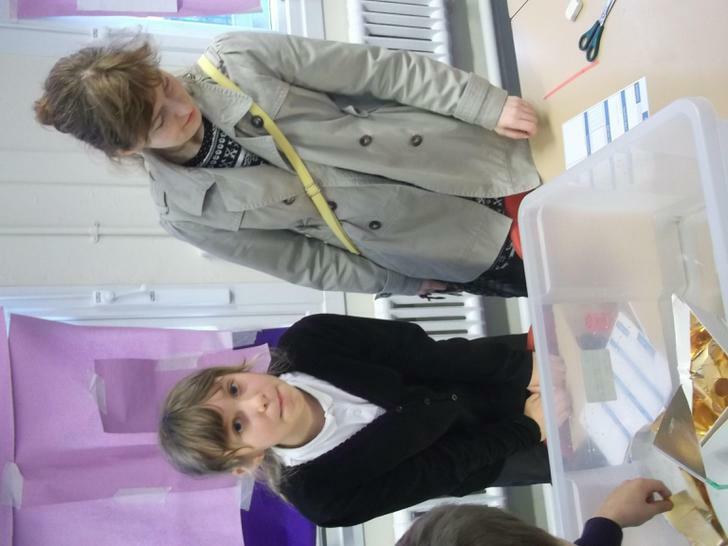 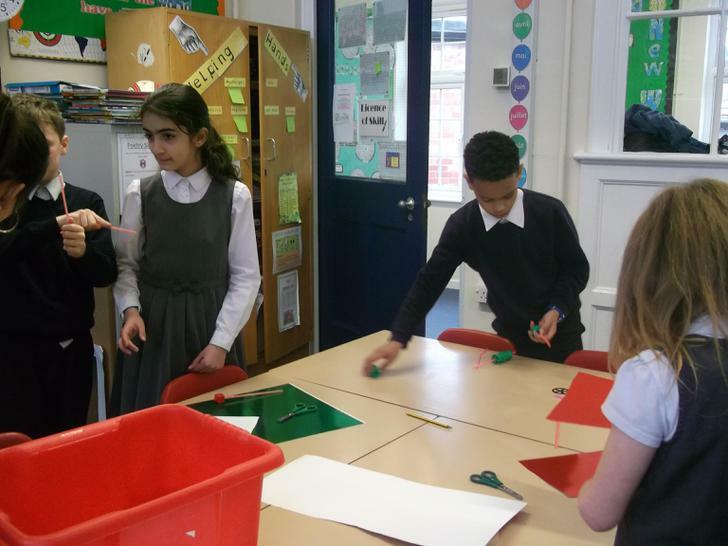 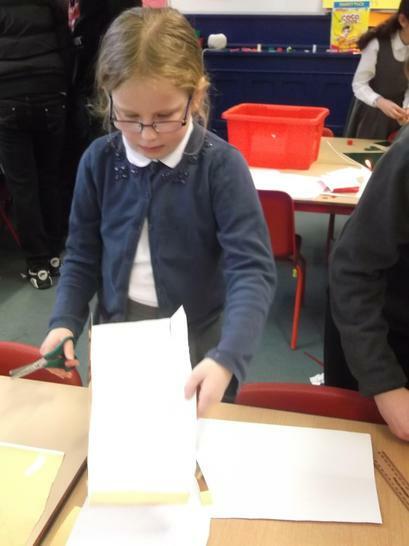 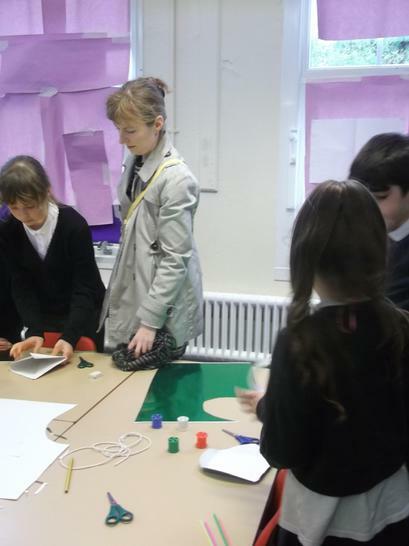 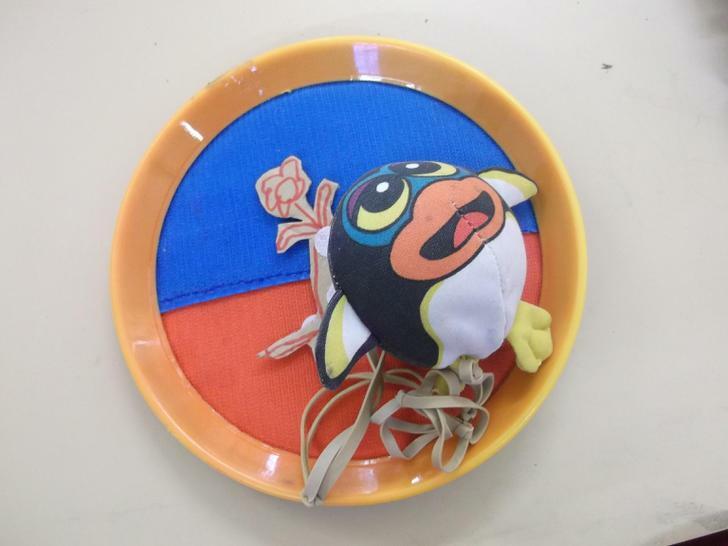 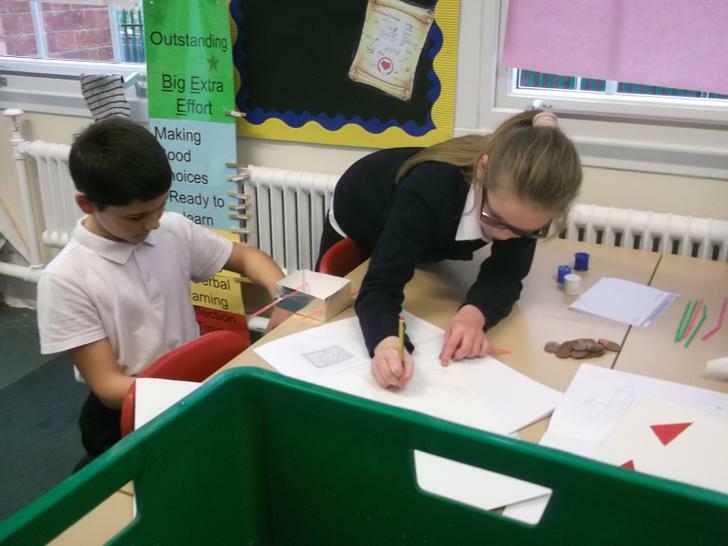 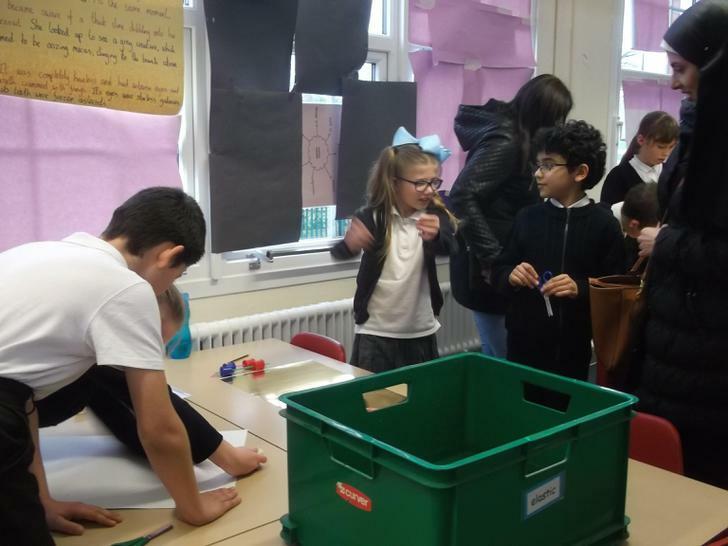 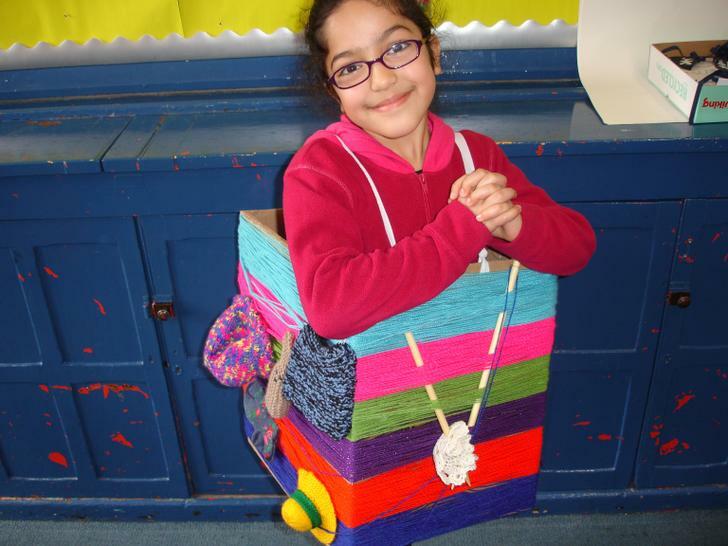 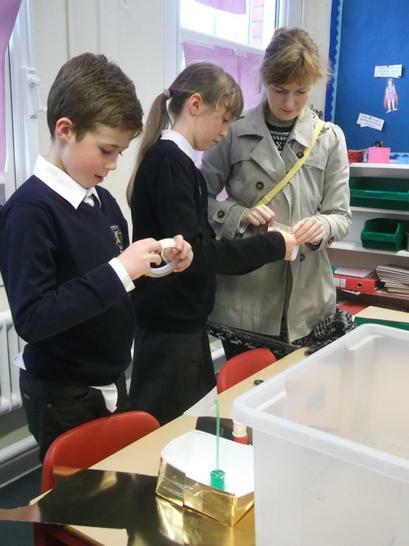 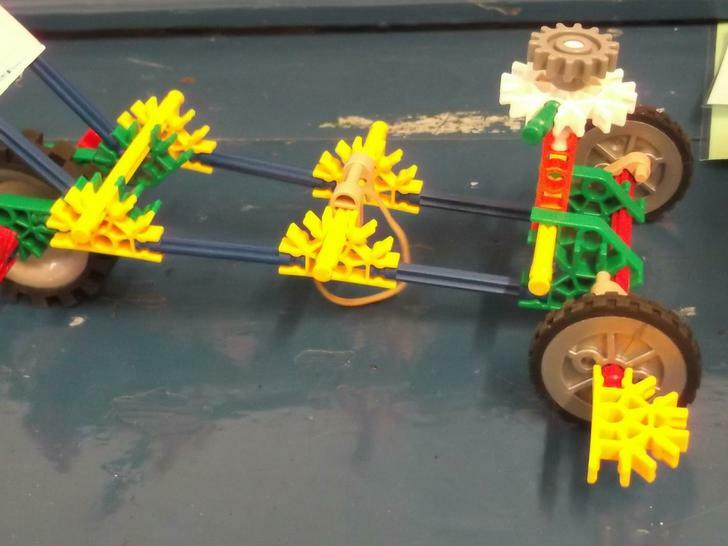 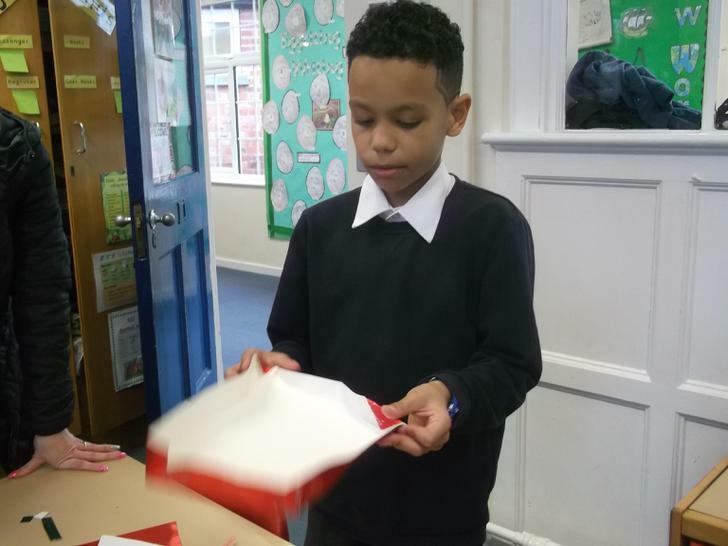 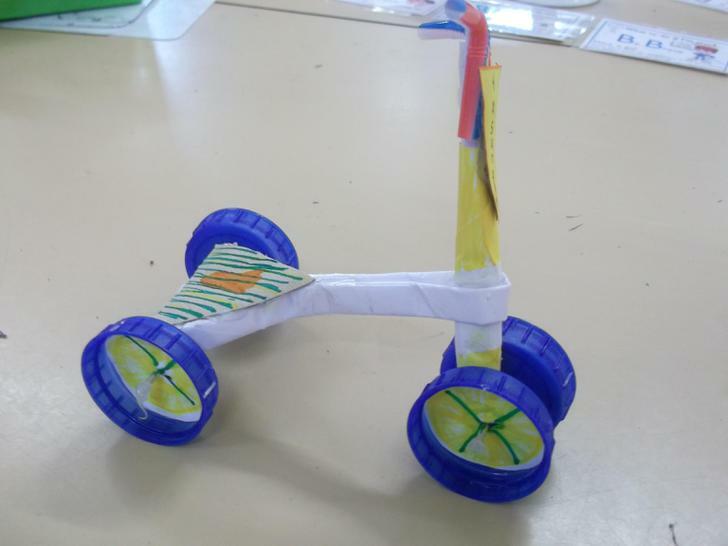 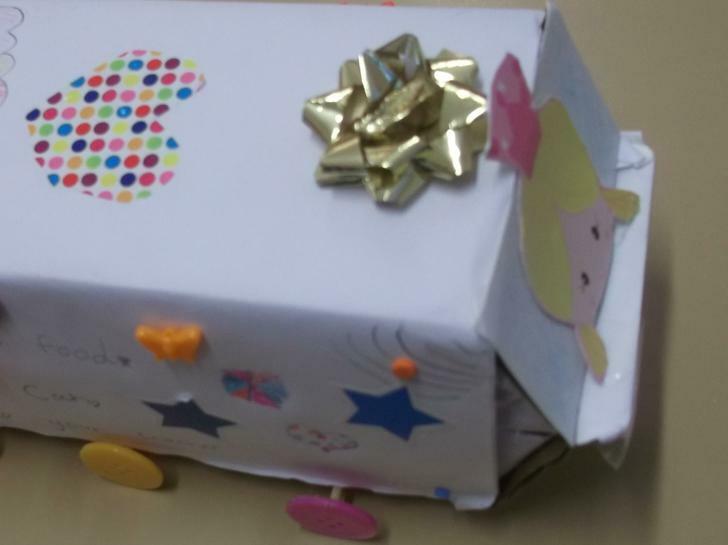 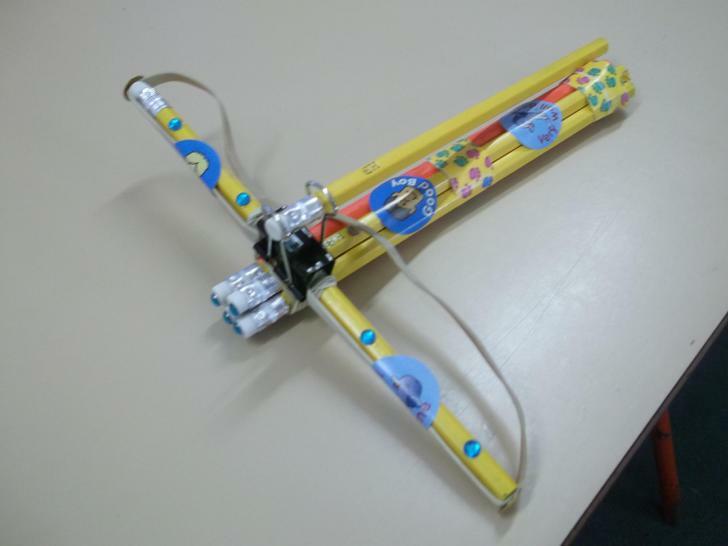 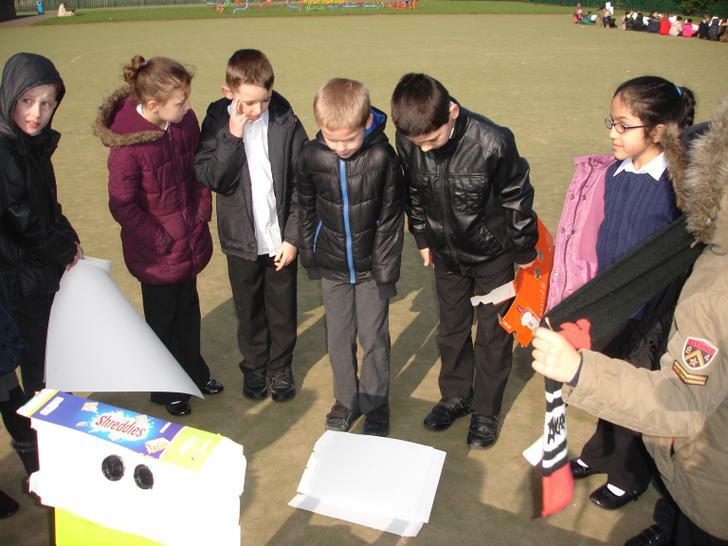 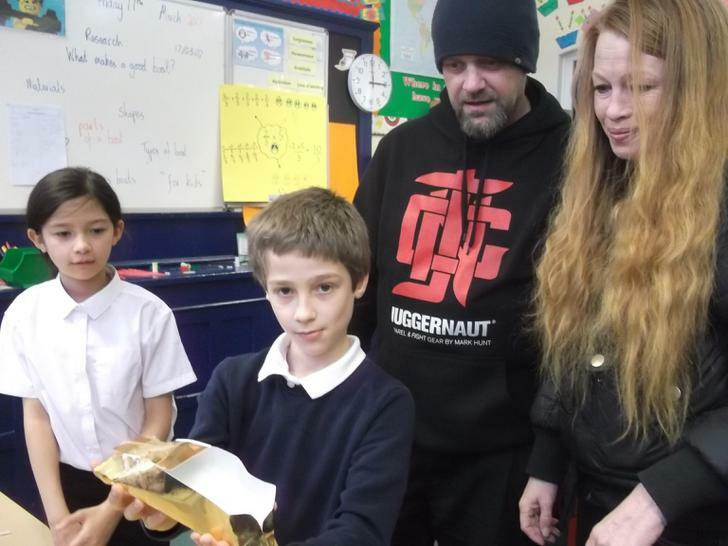 For this years competition, the children were set the challenge of designing a toy that uses a push or pull. 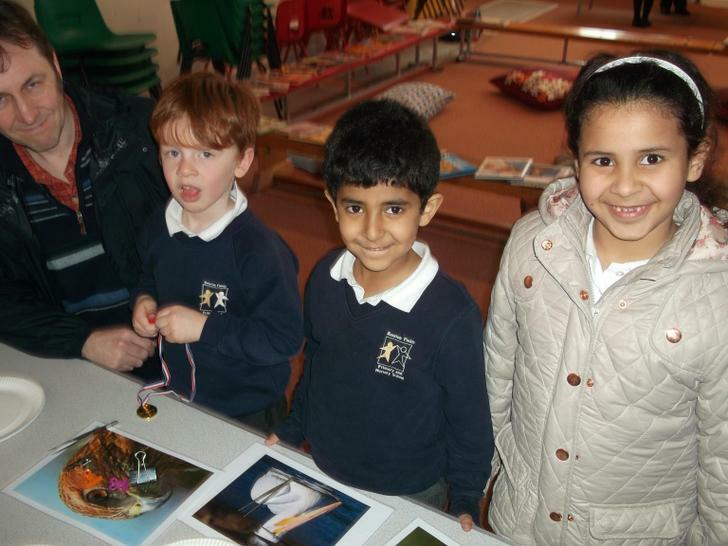 Look at the wonderful entries! 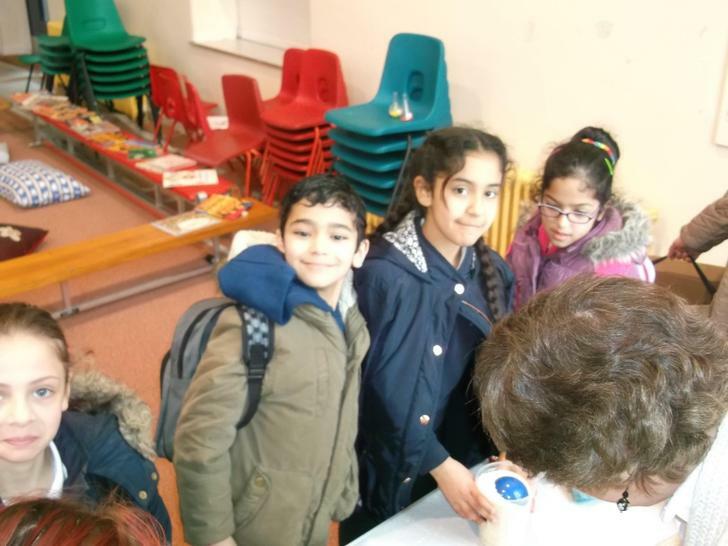 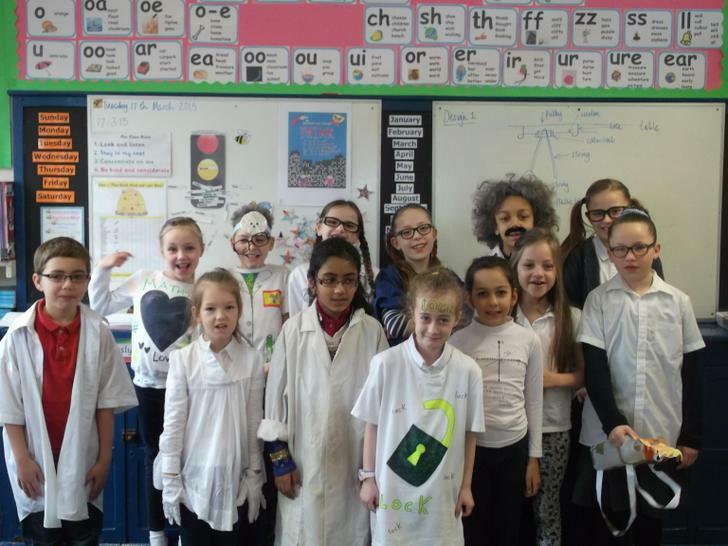 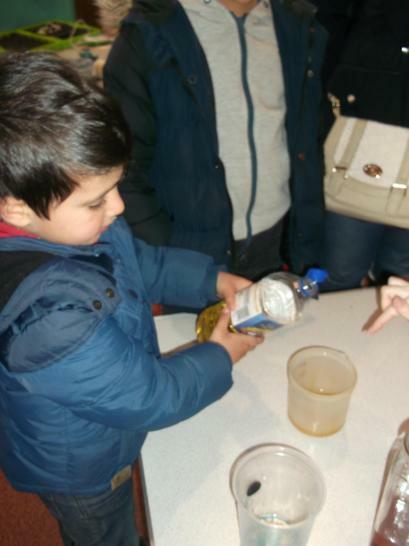 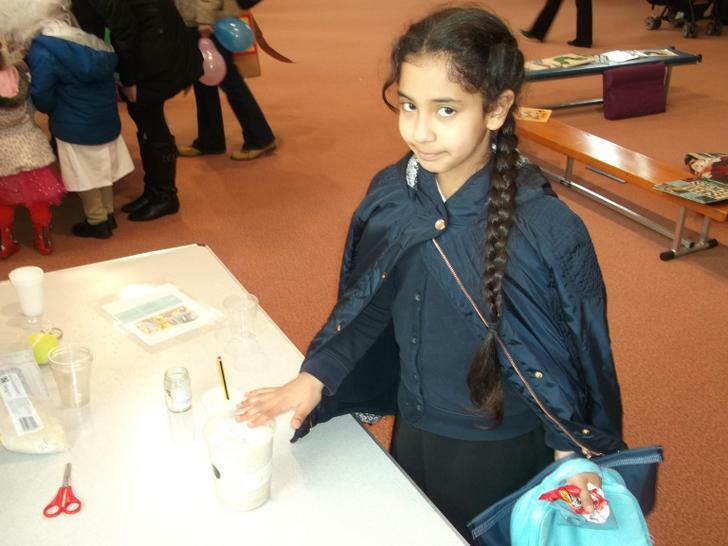 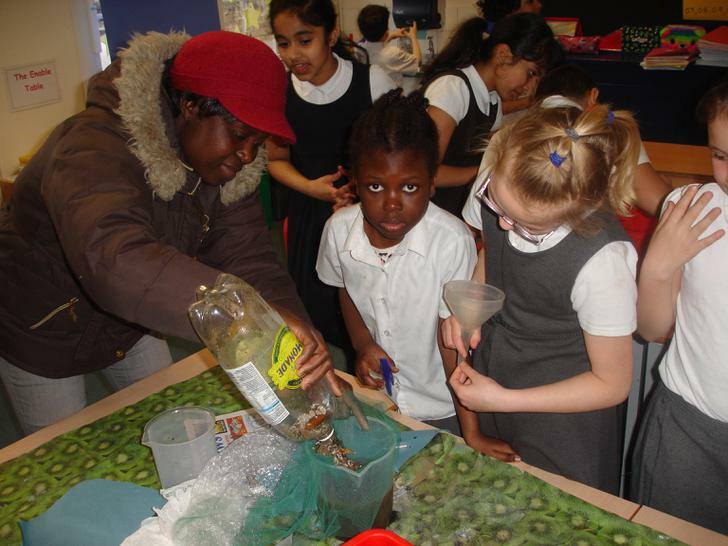 STEM week 2015 - Food! 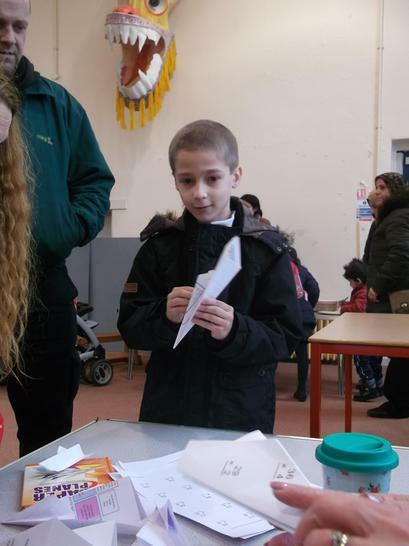 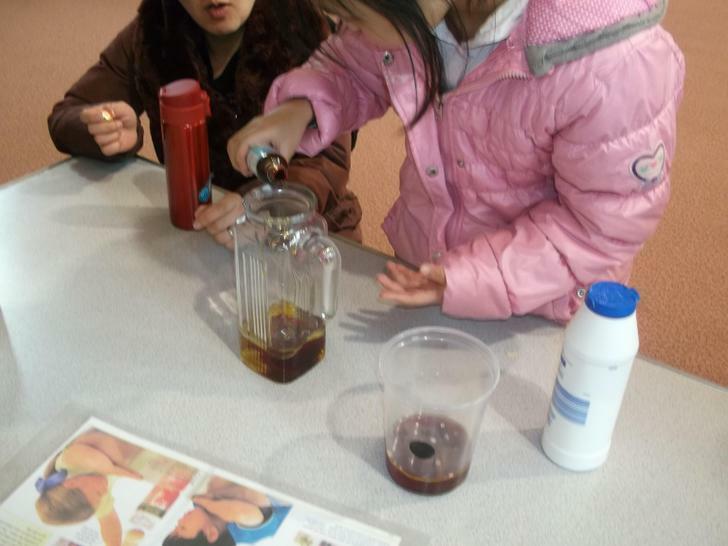 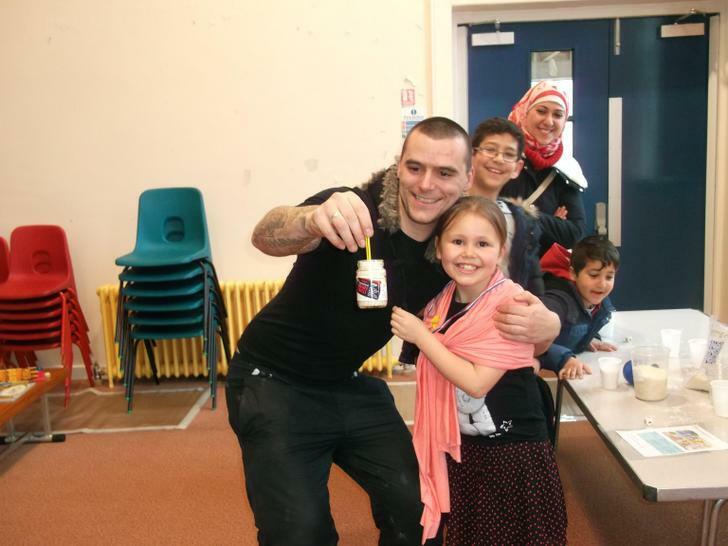 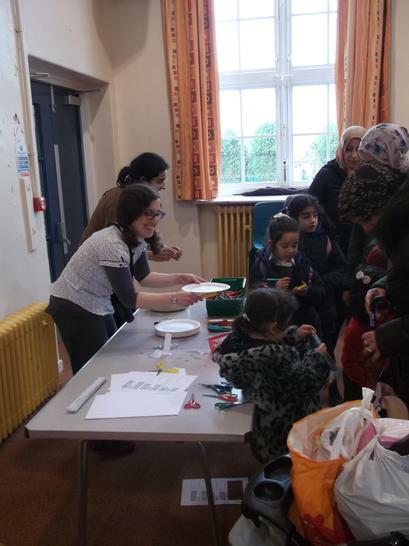 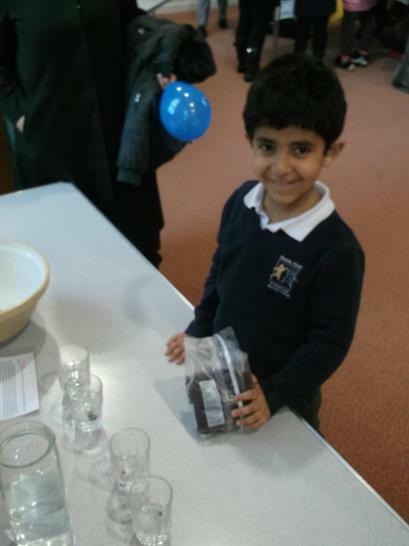 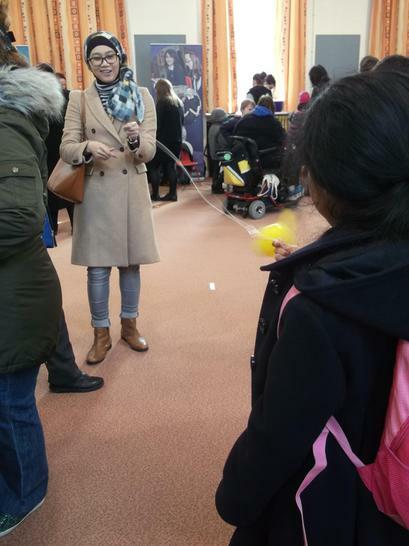 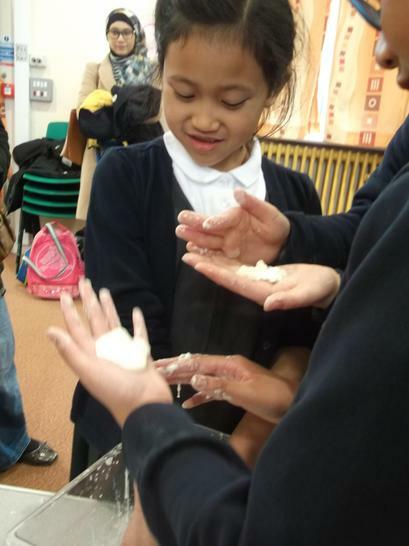 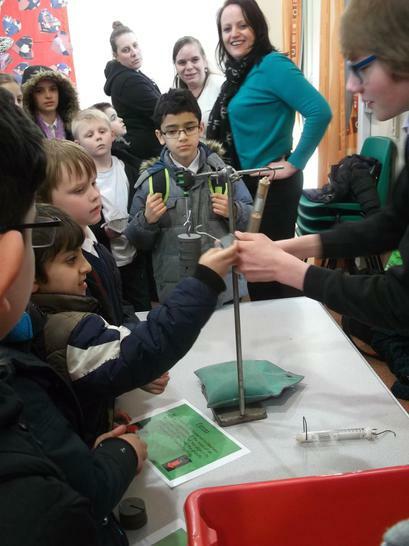 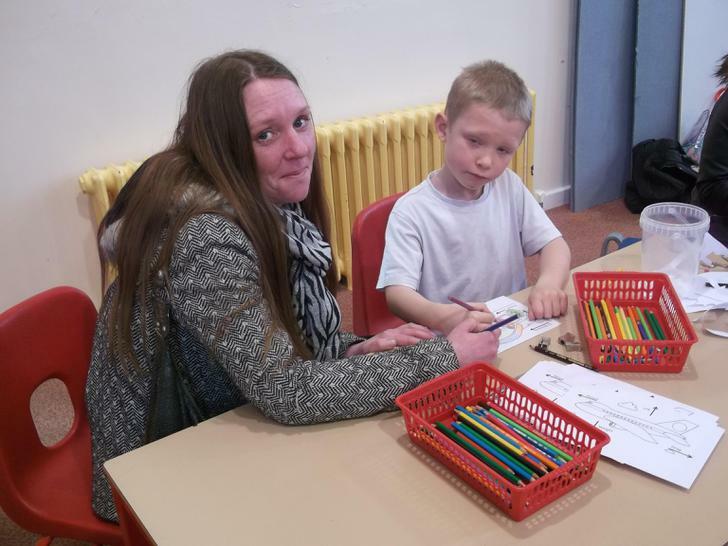 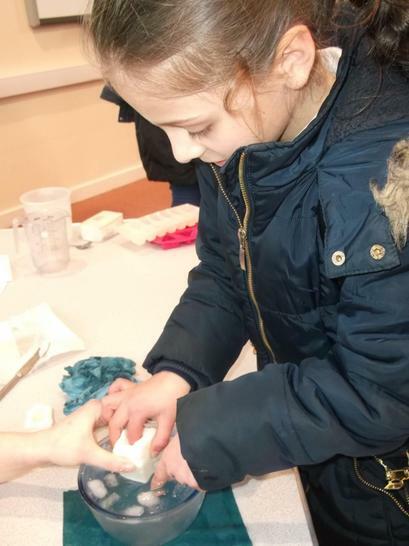 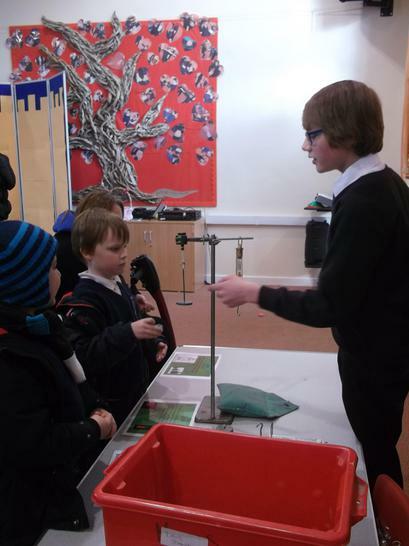 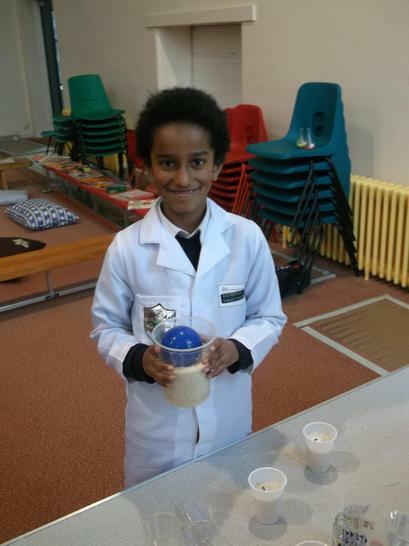 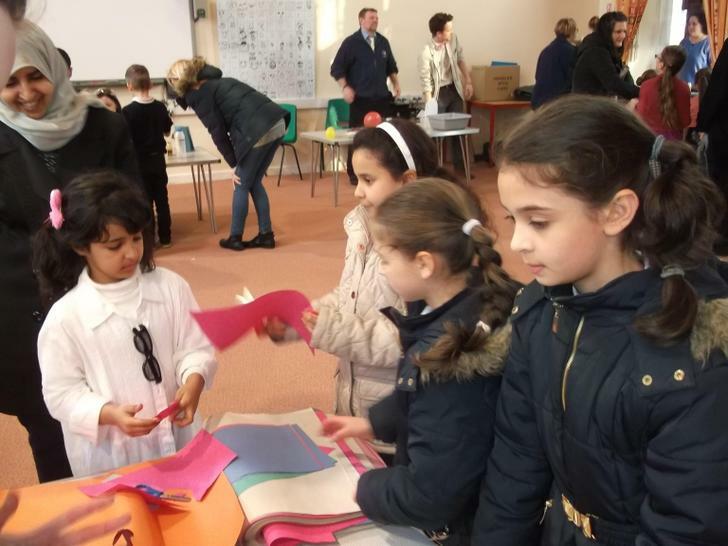 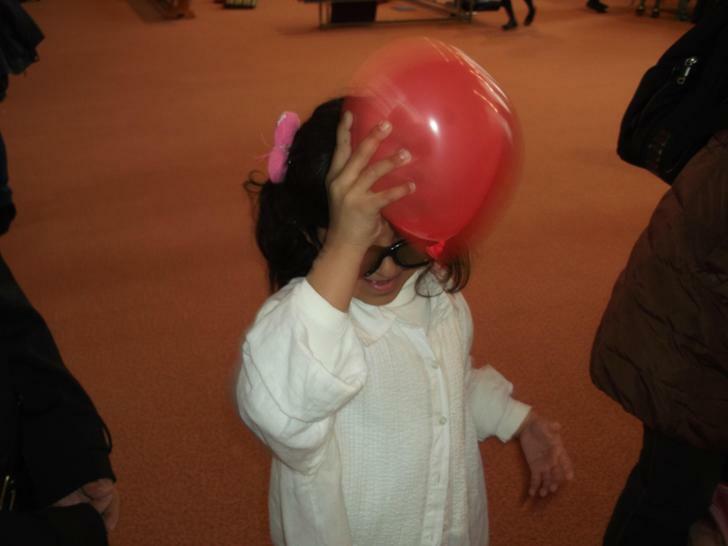 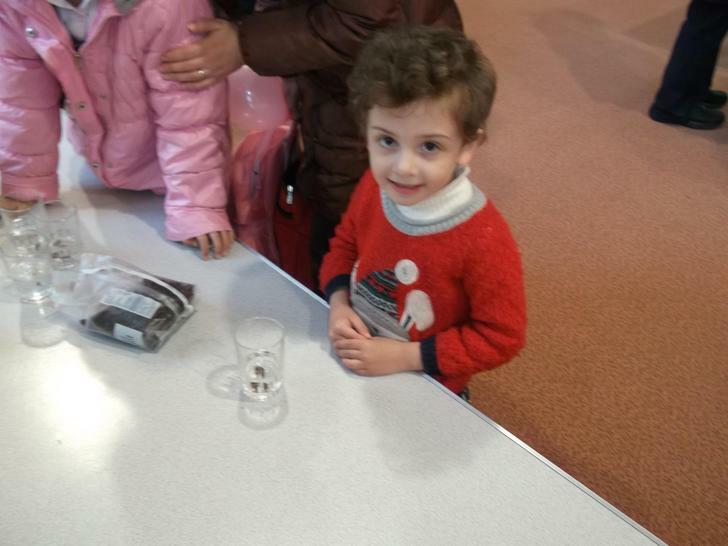 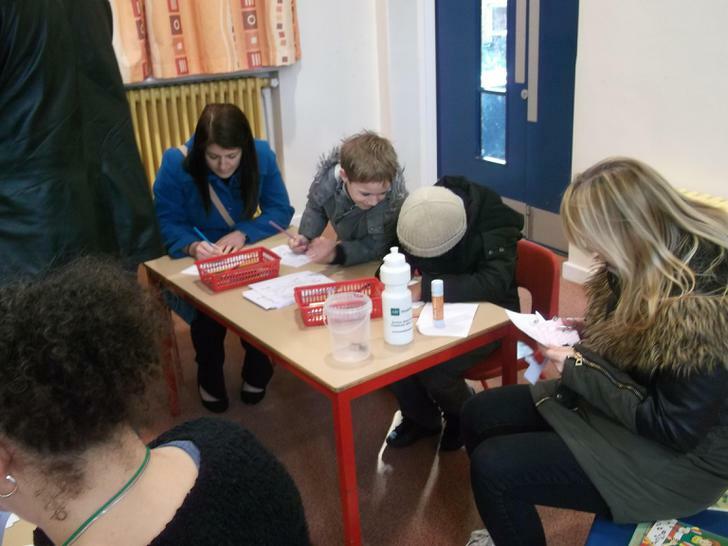 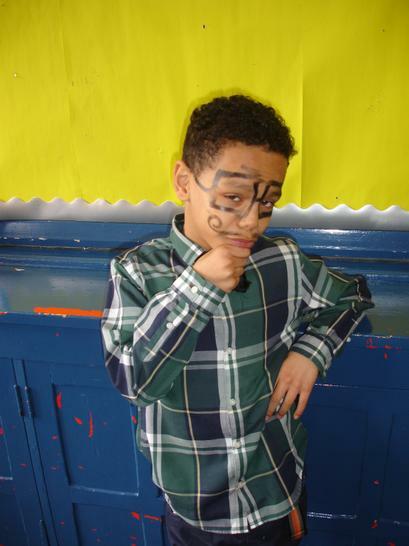 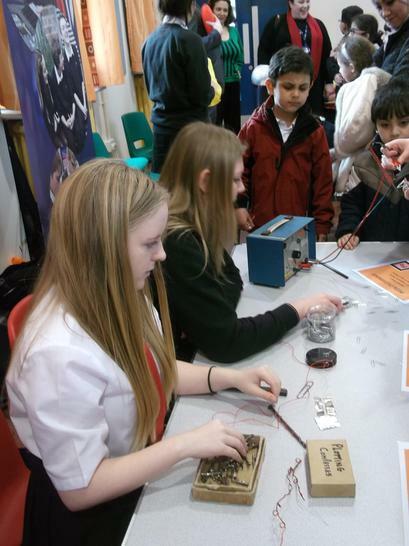 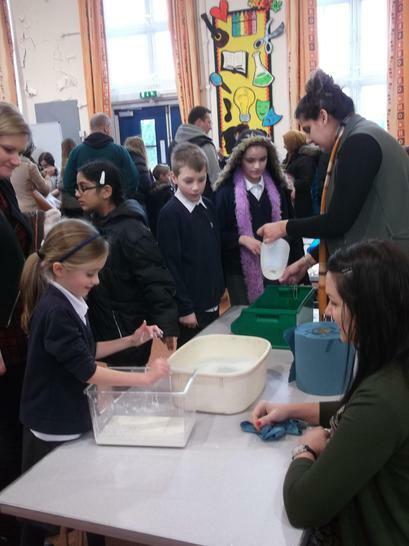 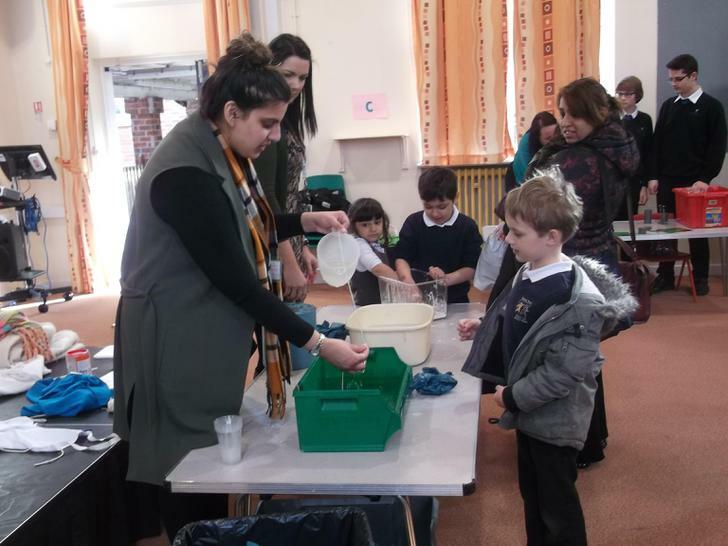 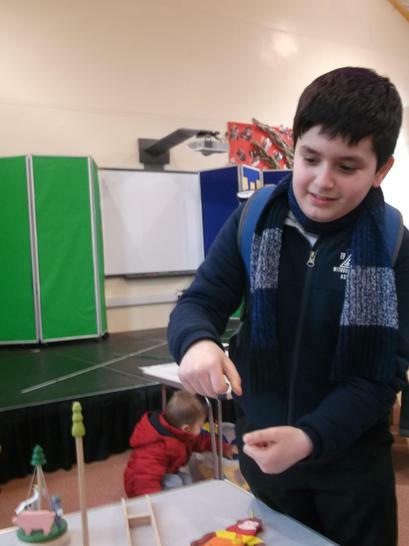 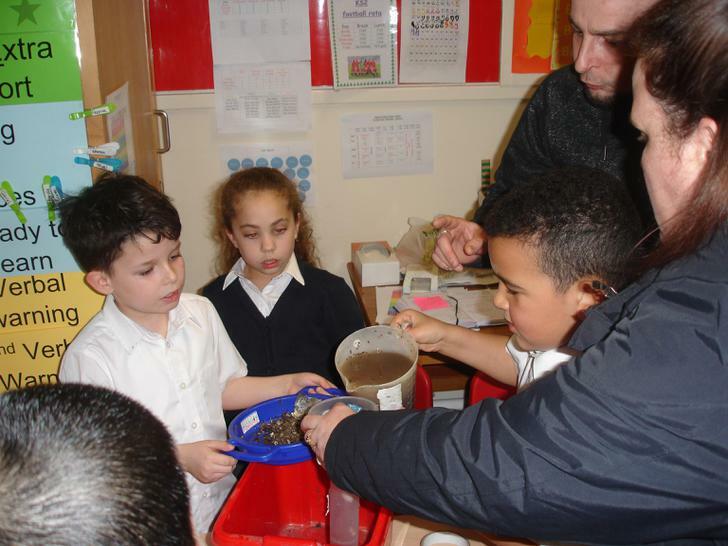 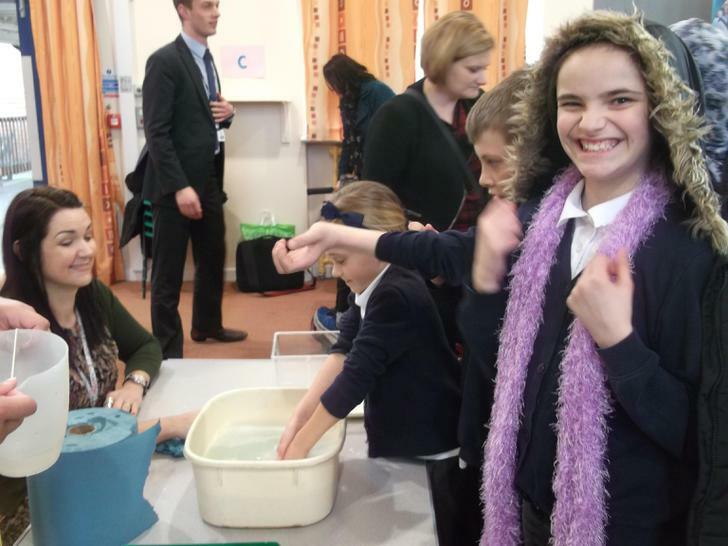 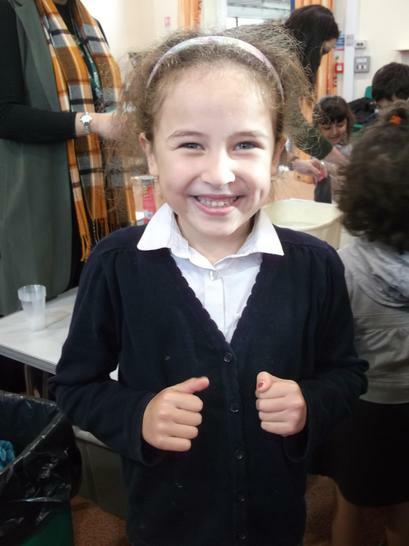 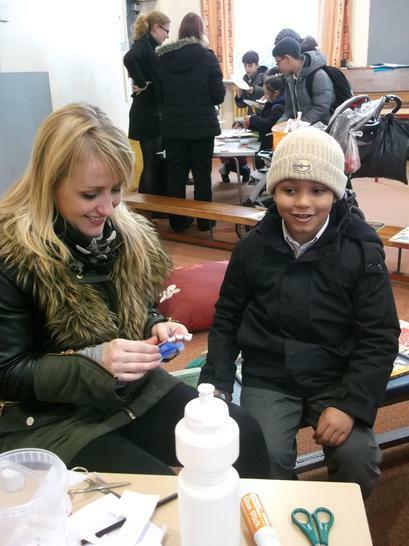 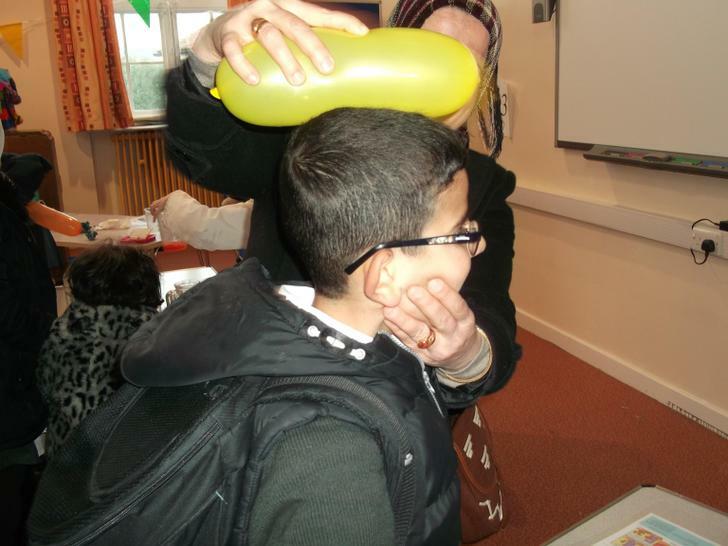 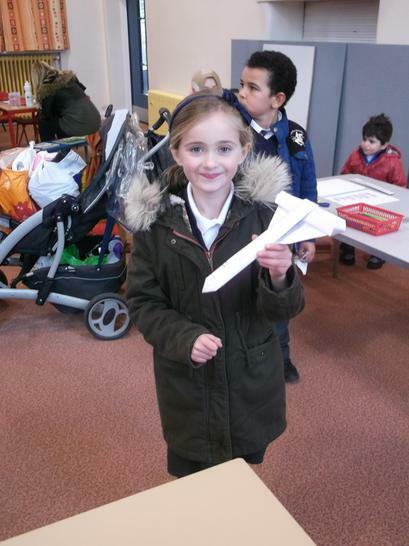 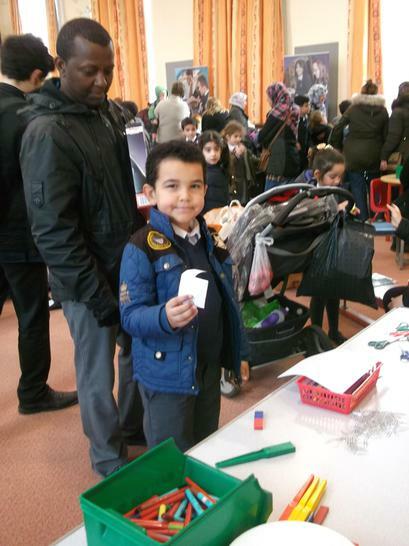 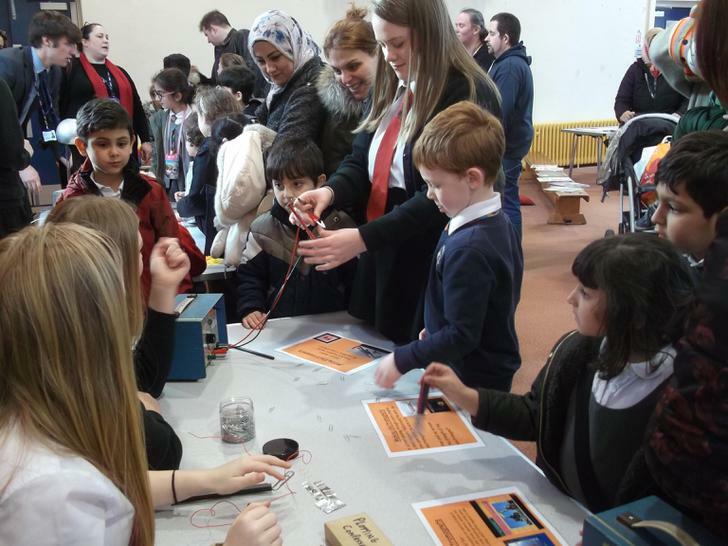 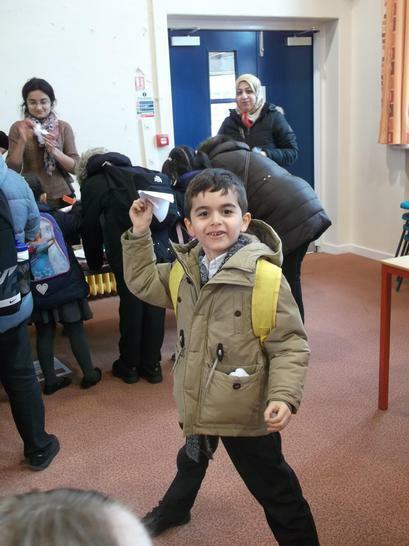 We held a Family Science event after school where there were lots of hands on experiments to try out. 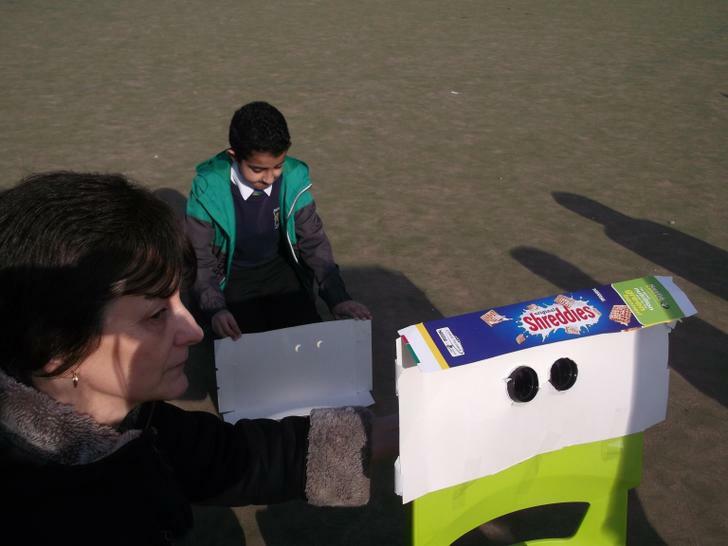 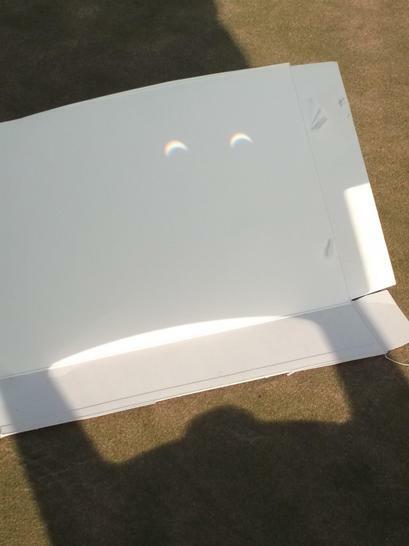 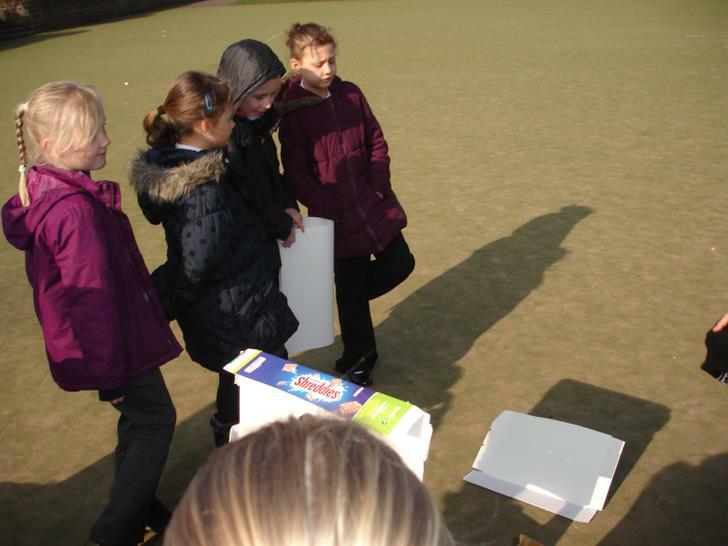 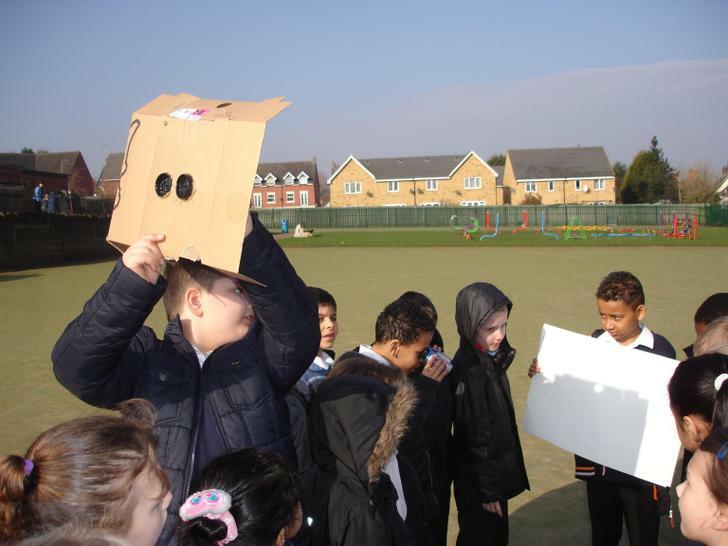 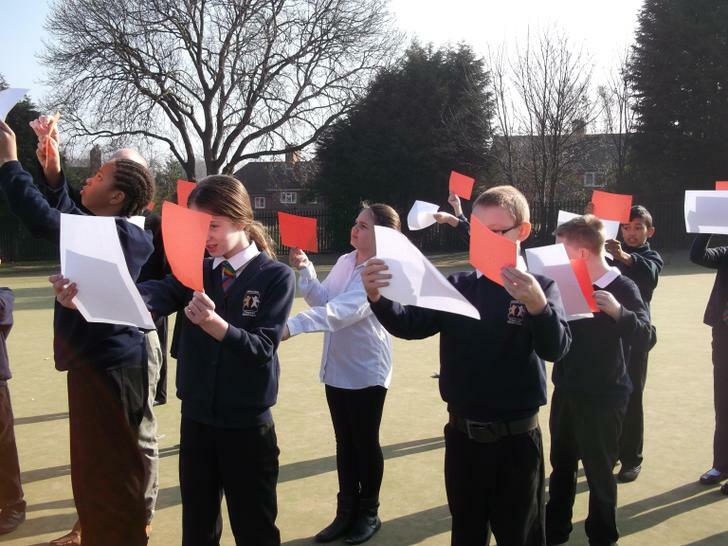 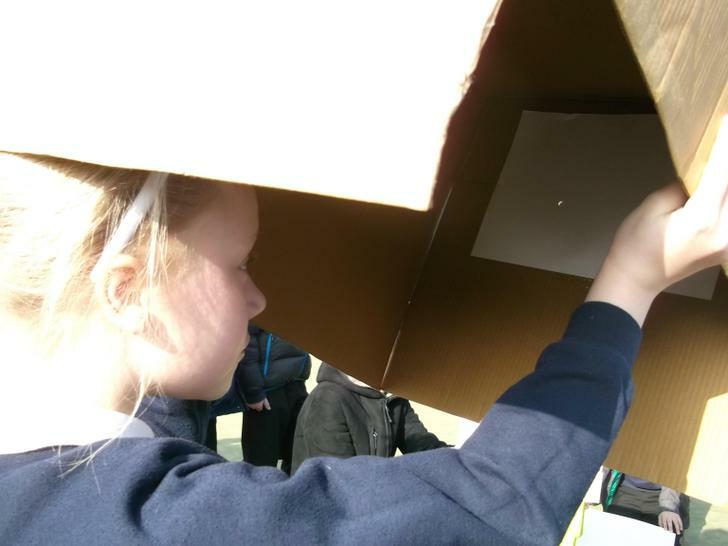 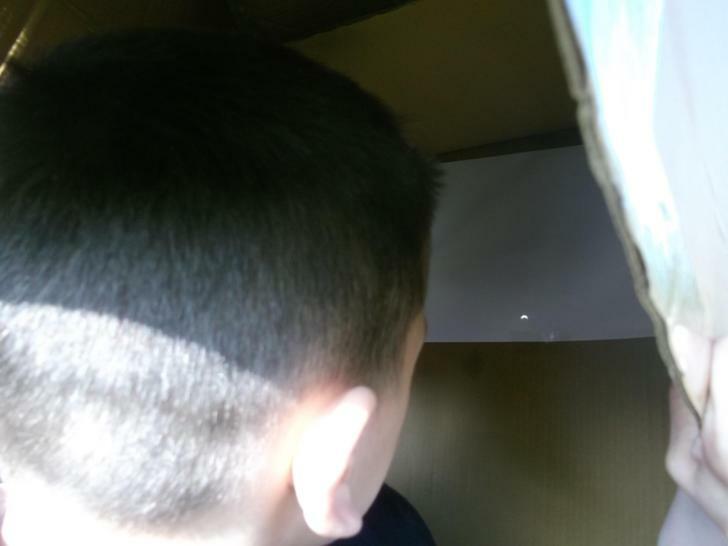 We were able to end our STEM week by safely observing an eclipse. 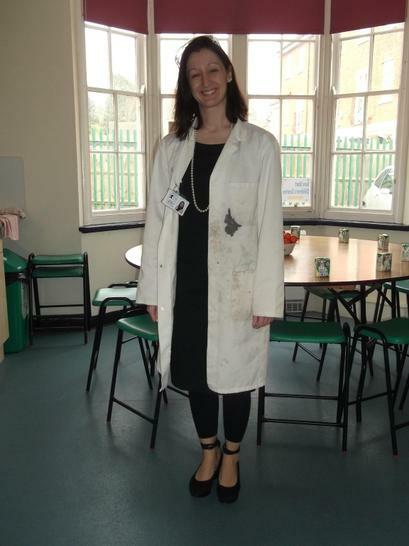 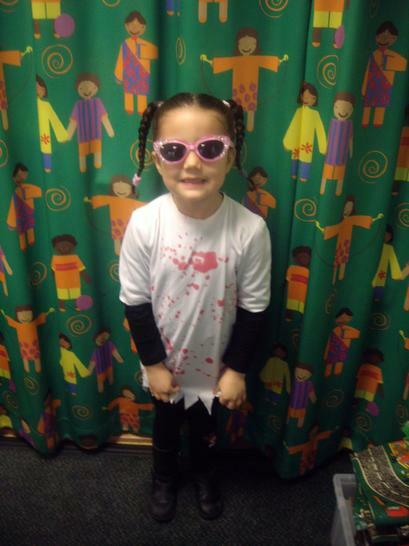 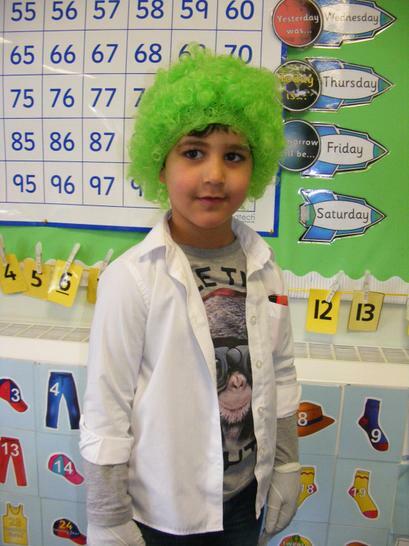 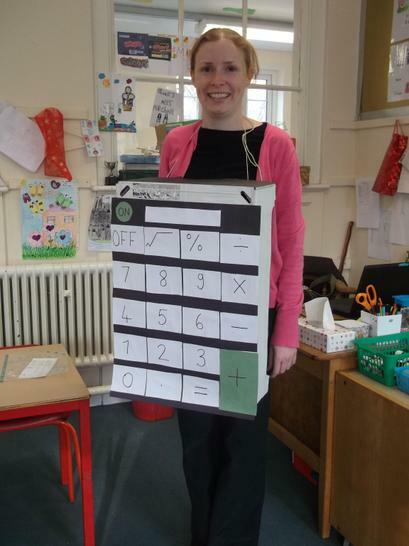 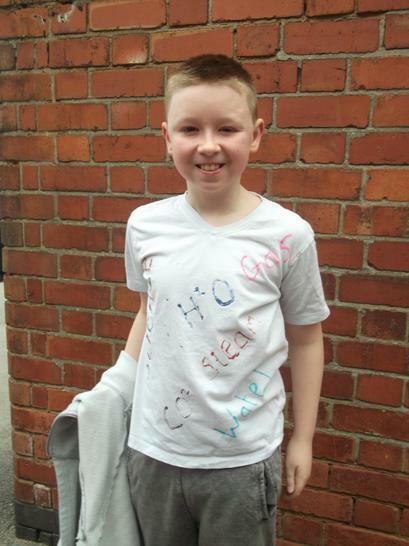 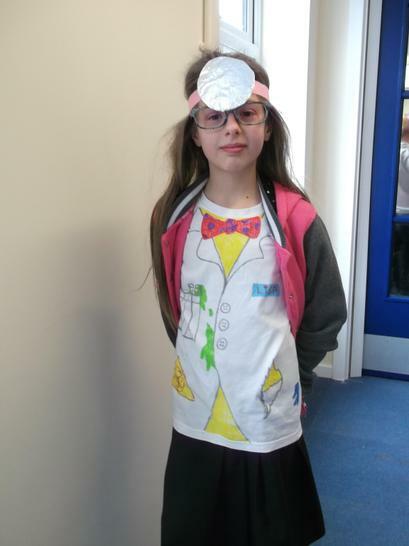 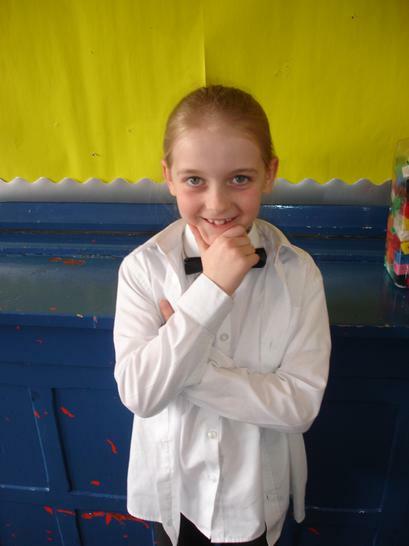 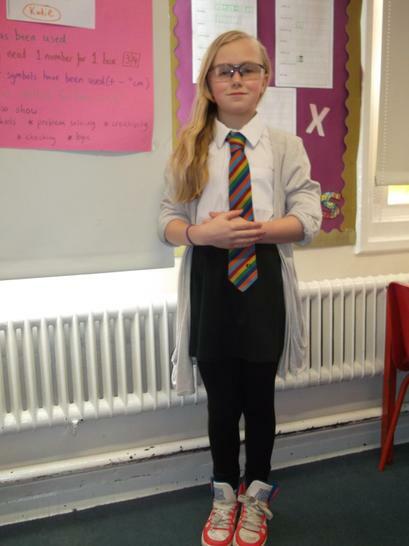 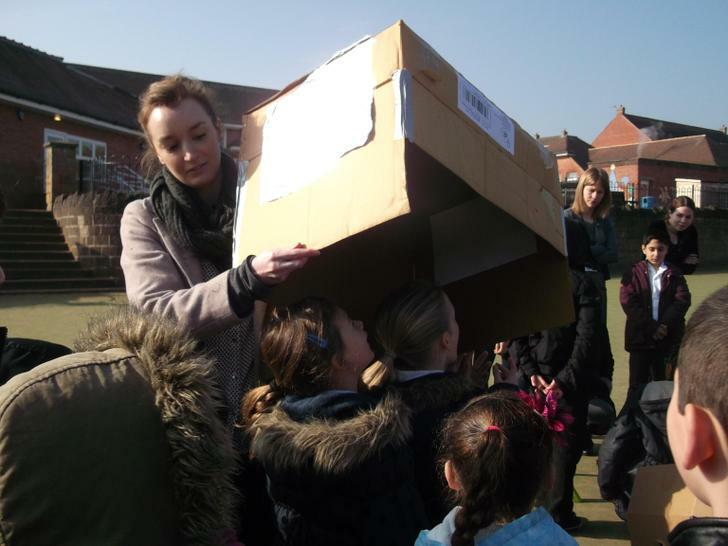 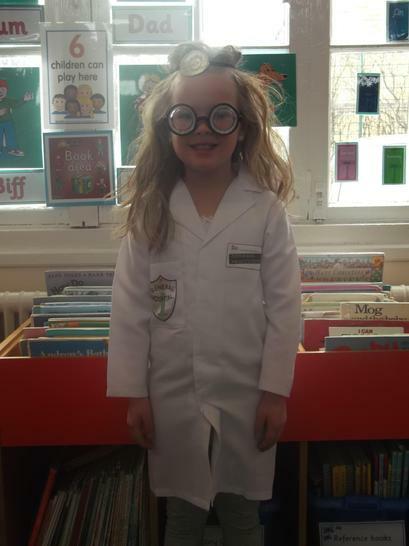 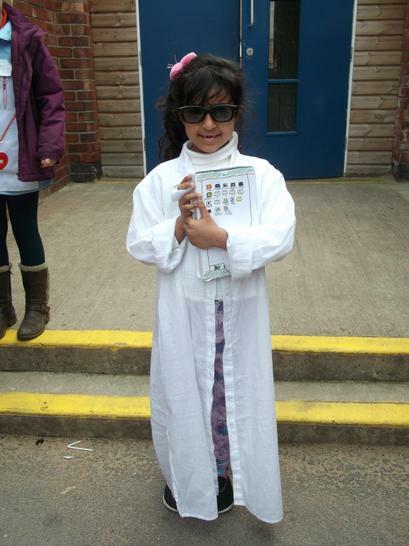 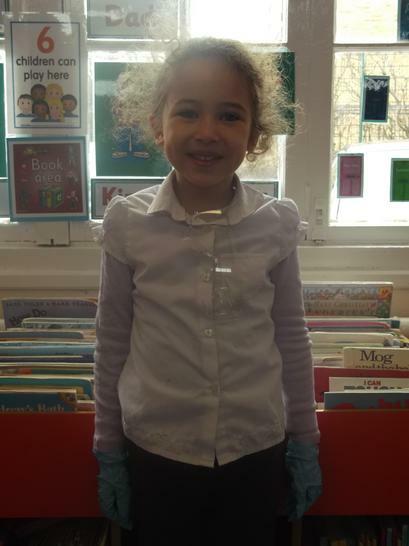 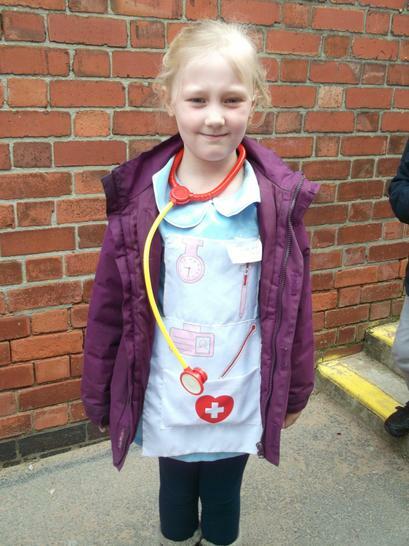 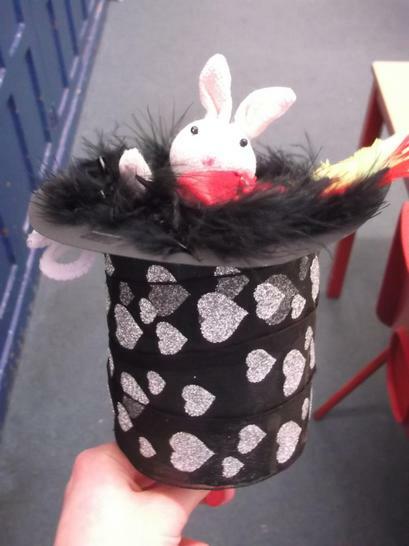 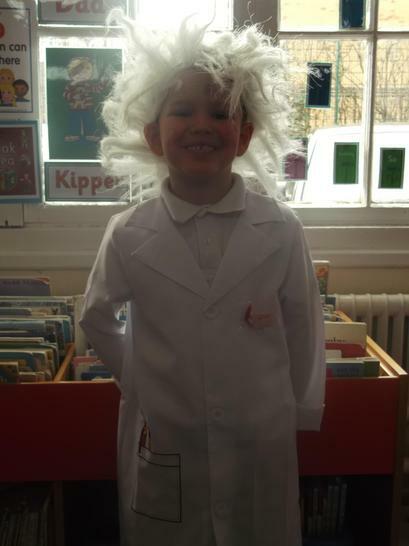 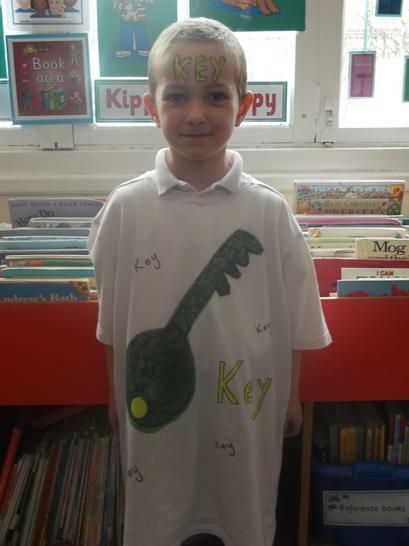 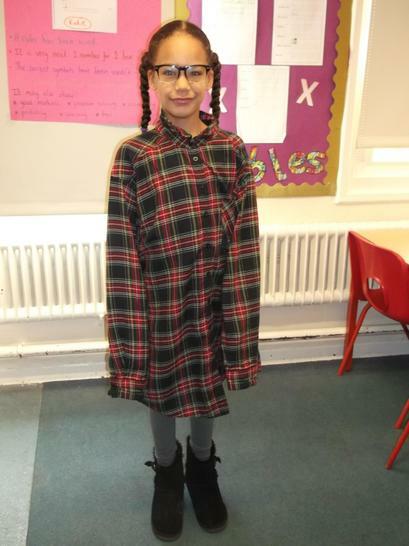 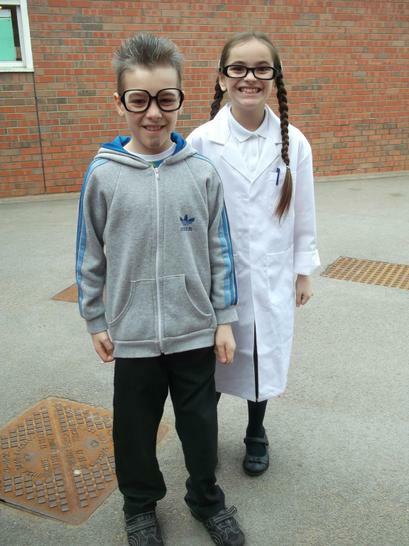 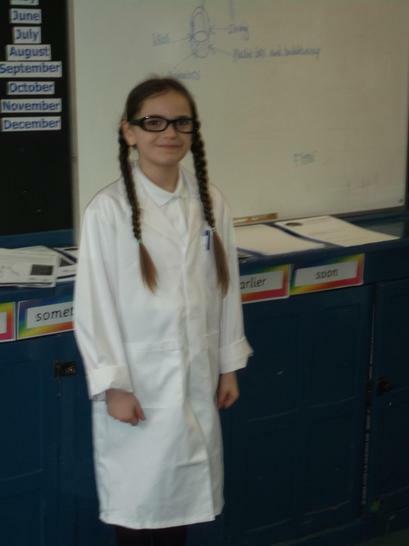 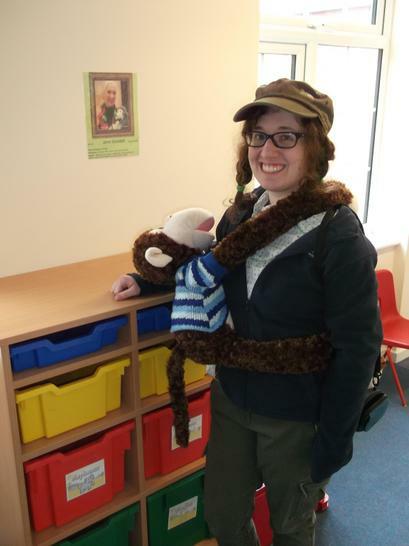 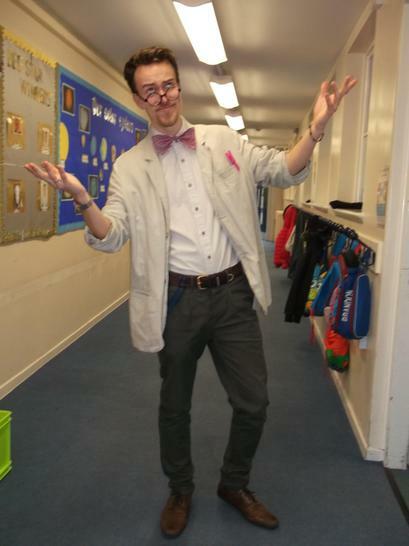 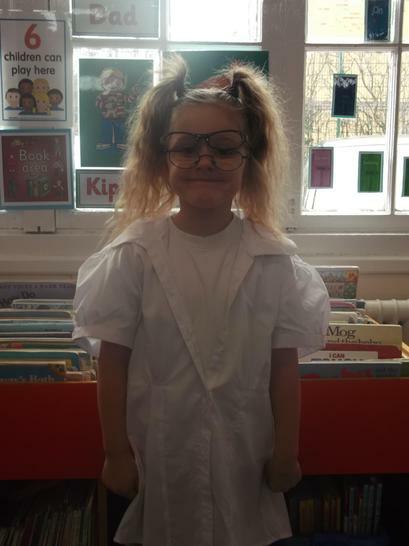 We found out that they don't happen very often, so it was a very lucky coincidence to have one during Science week!